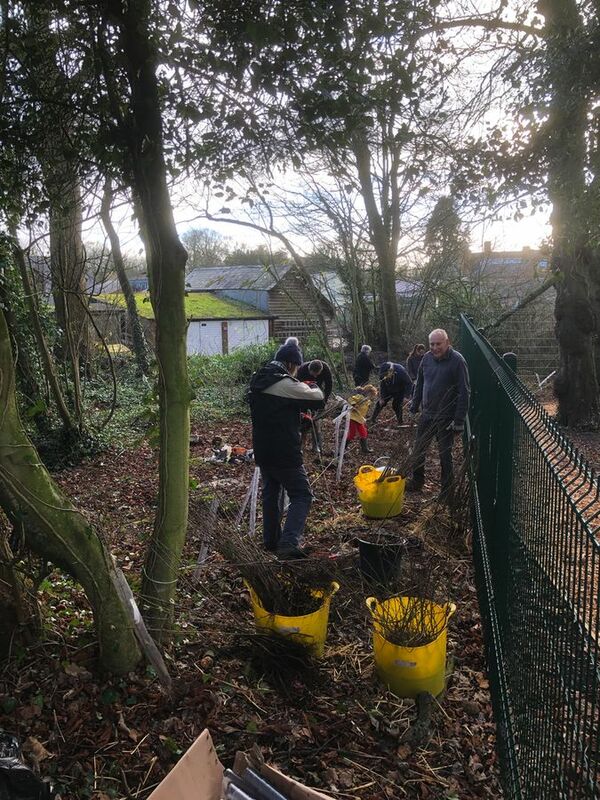 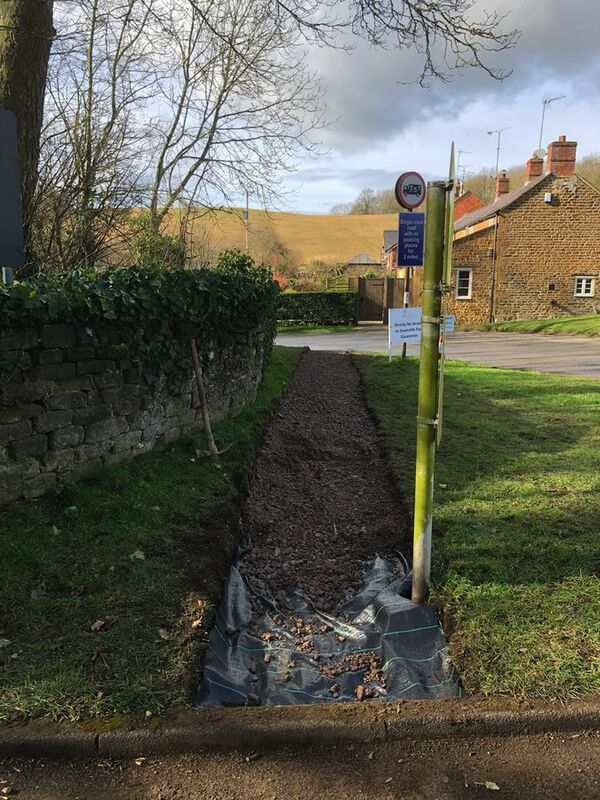 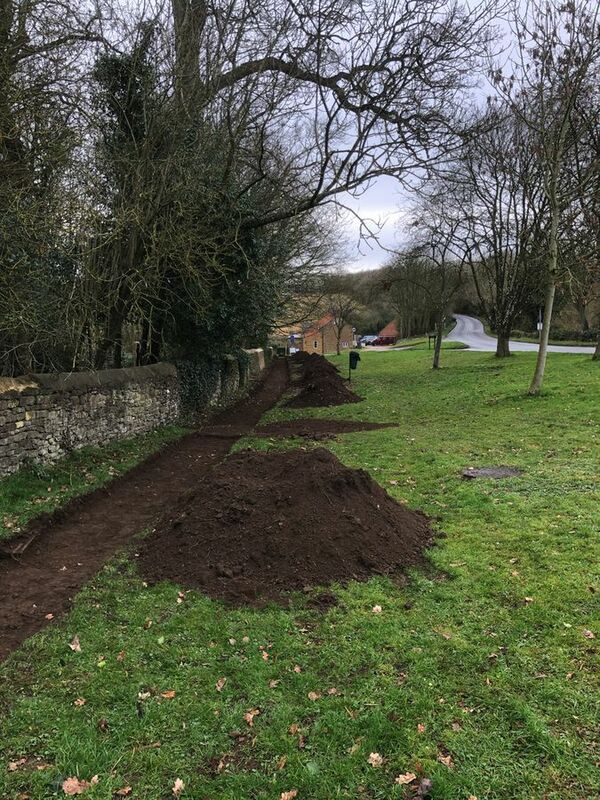 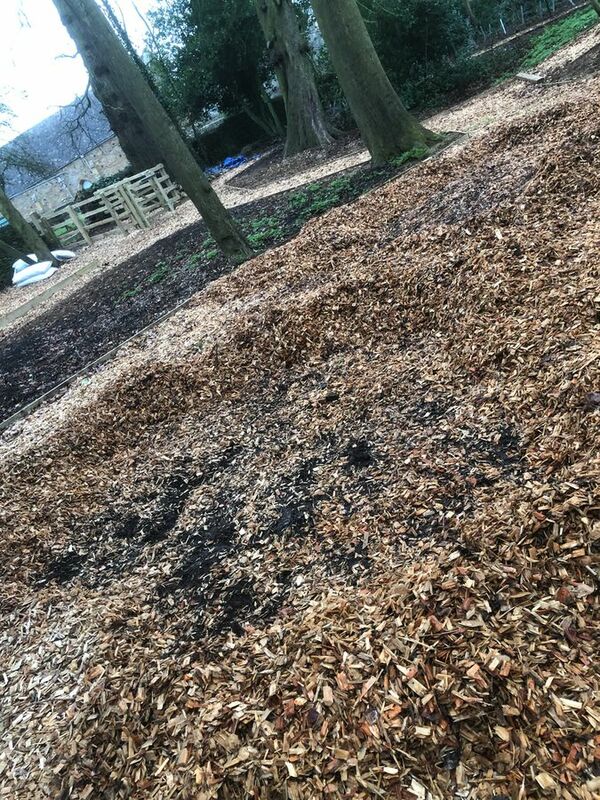 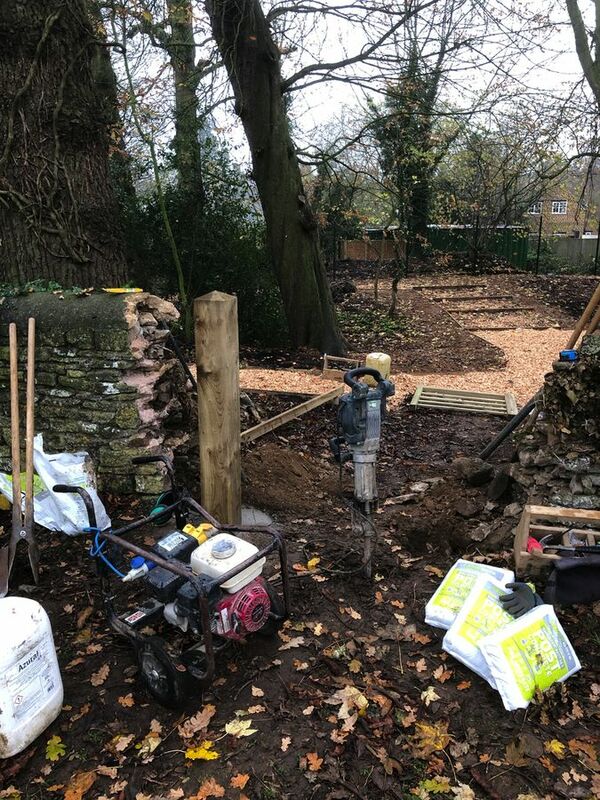 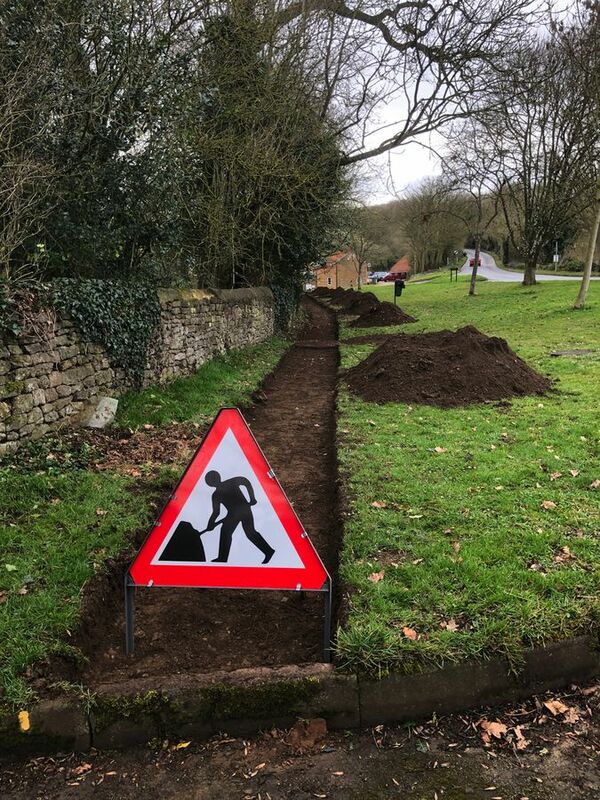 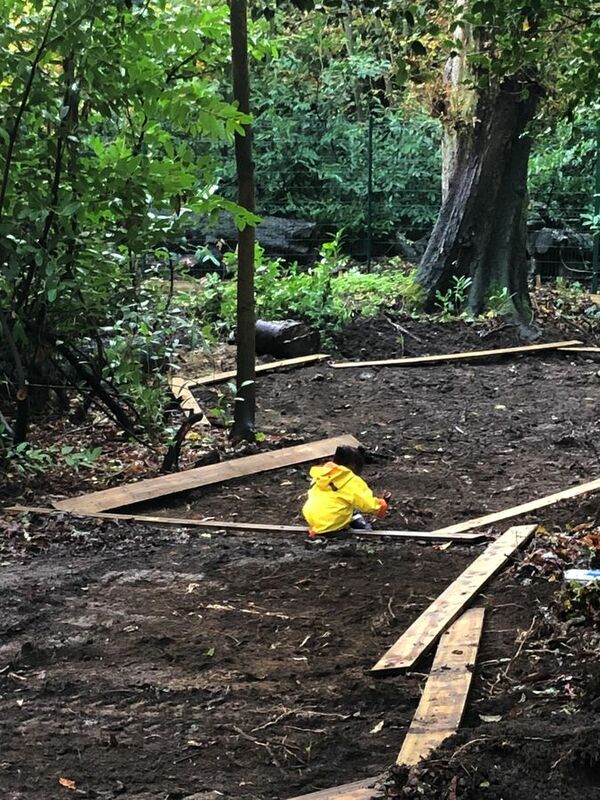 A group of parents and grandparents in Swalcliffe have been working for nearly three years on a project to create a Community Woodland Play Area in the heart of their village. 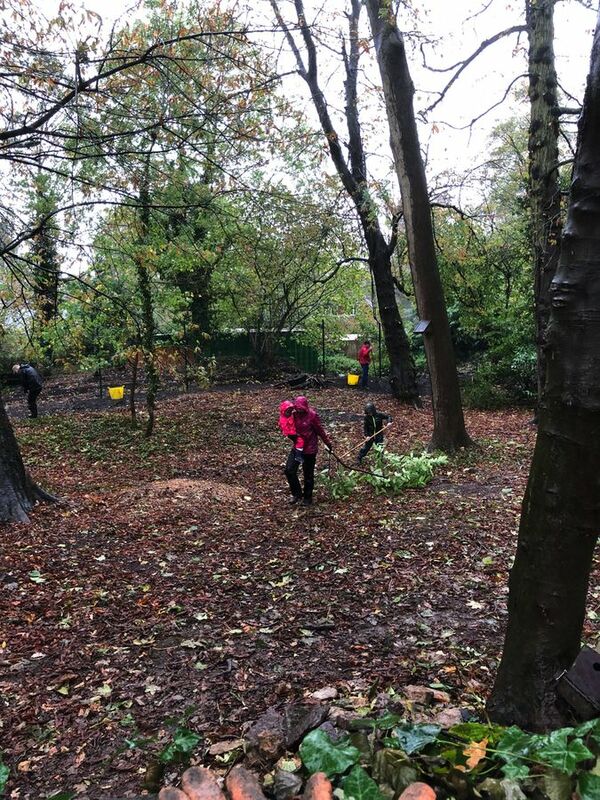 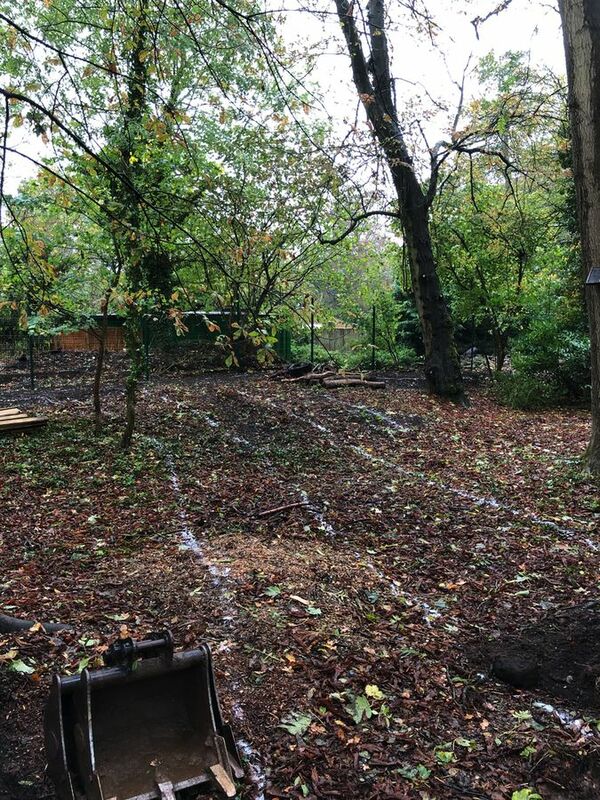 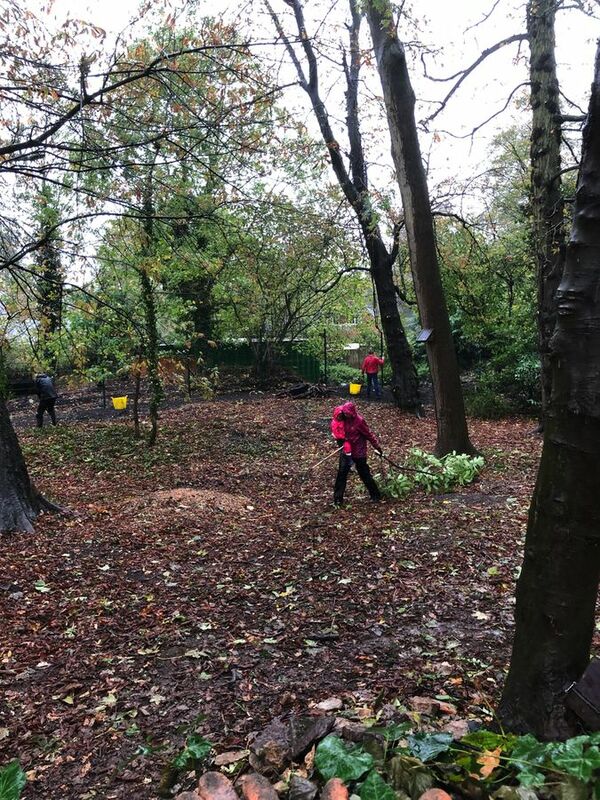 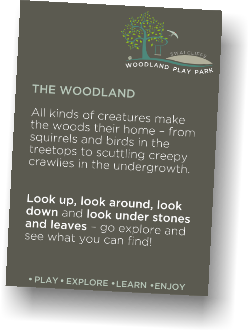 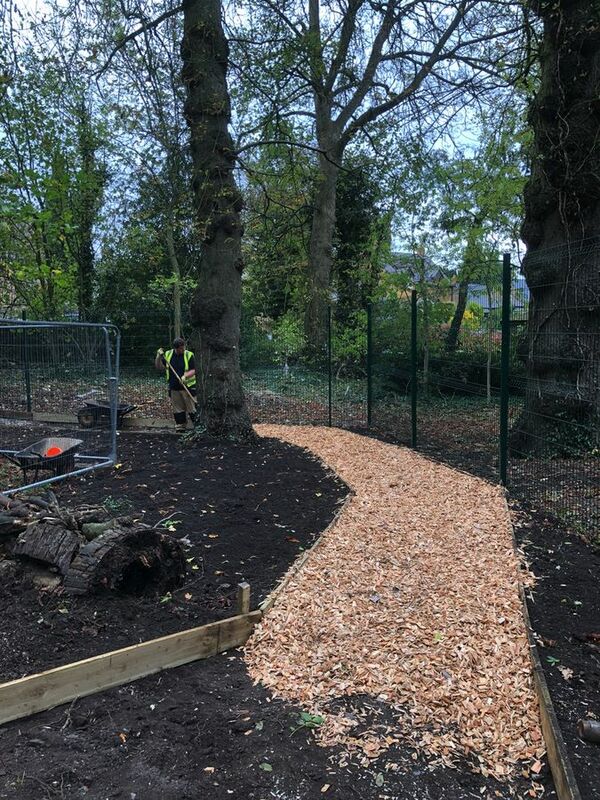 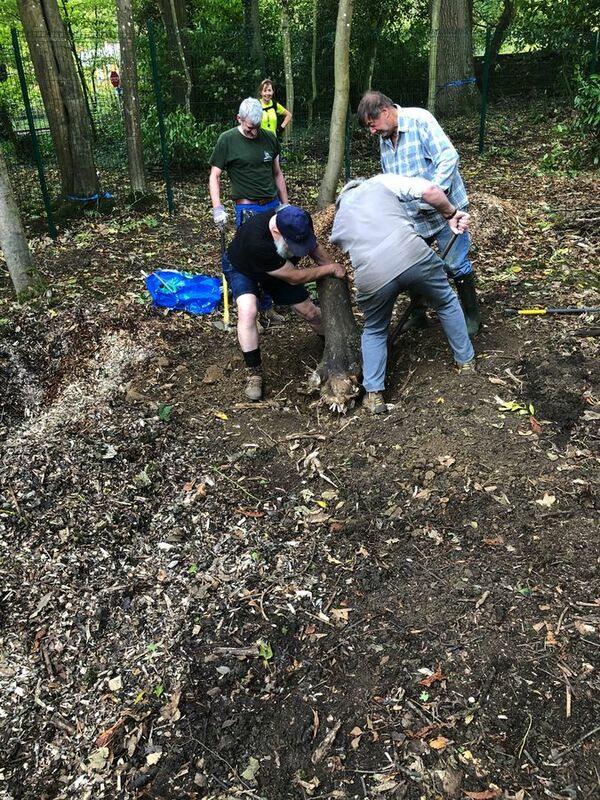 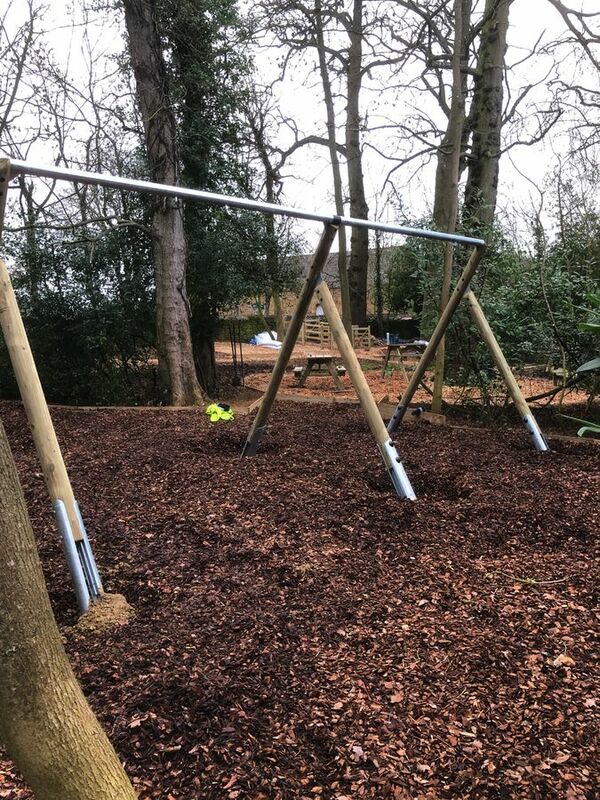 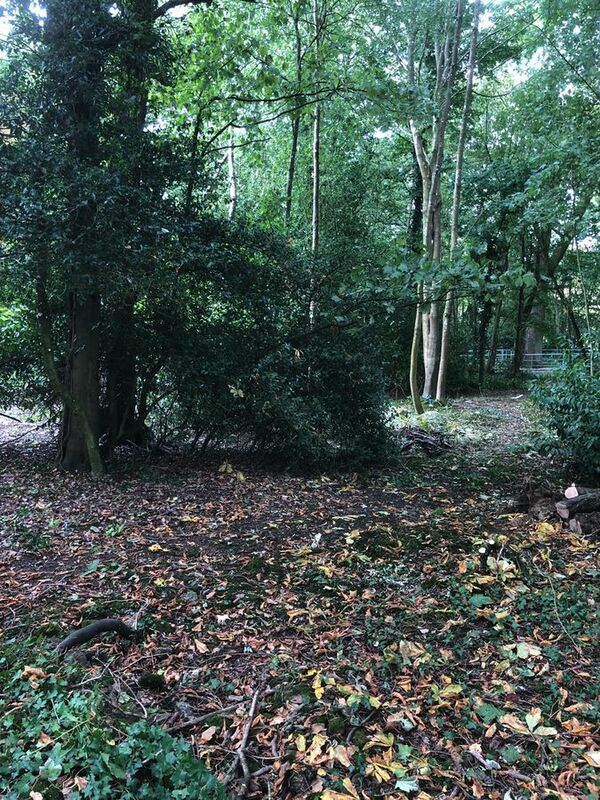 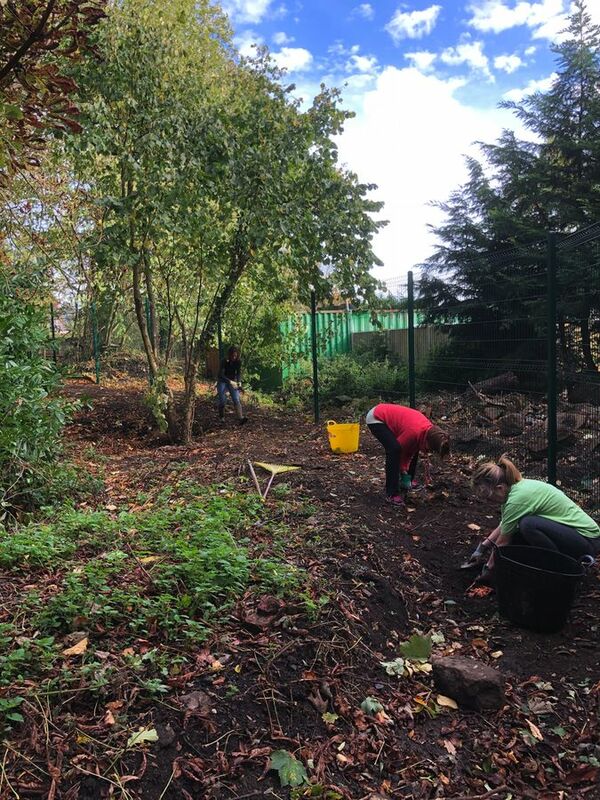 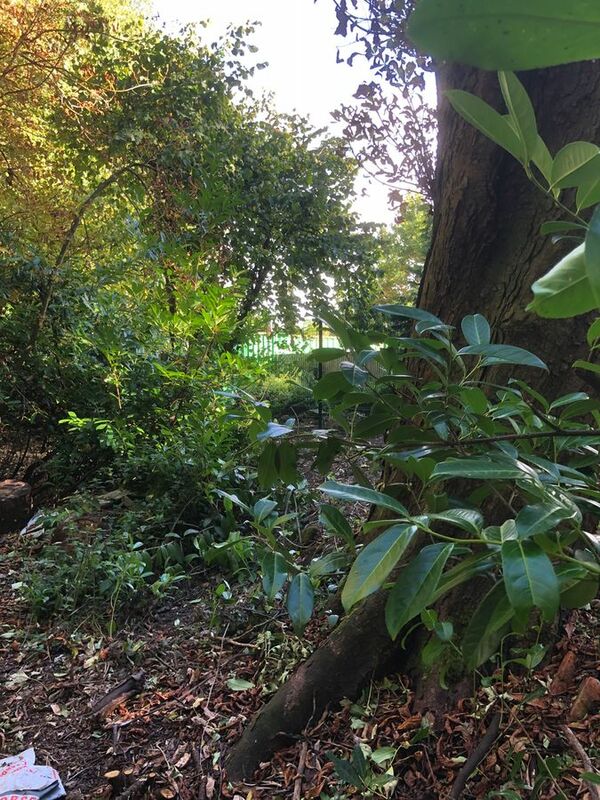 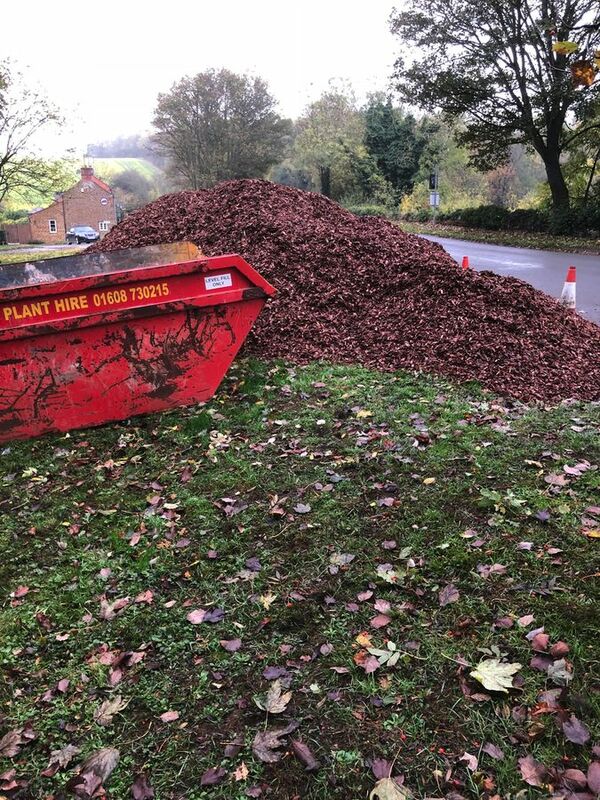 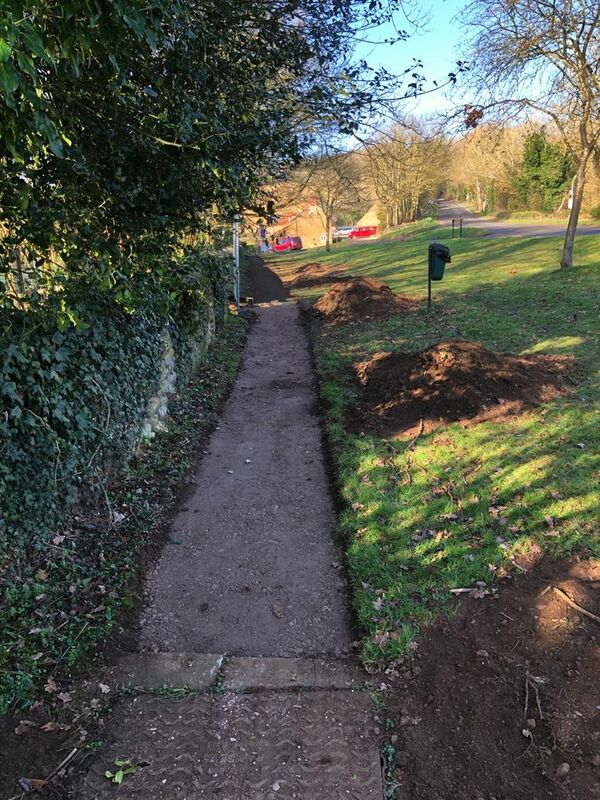 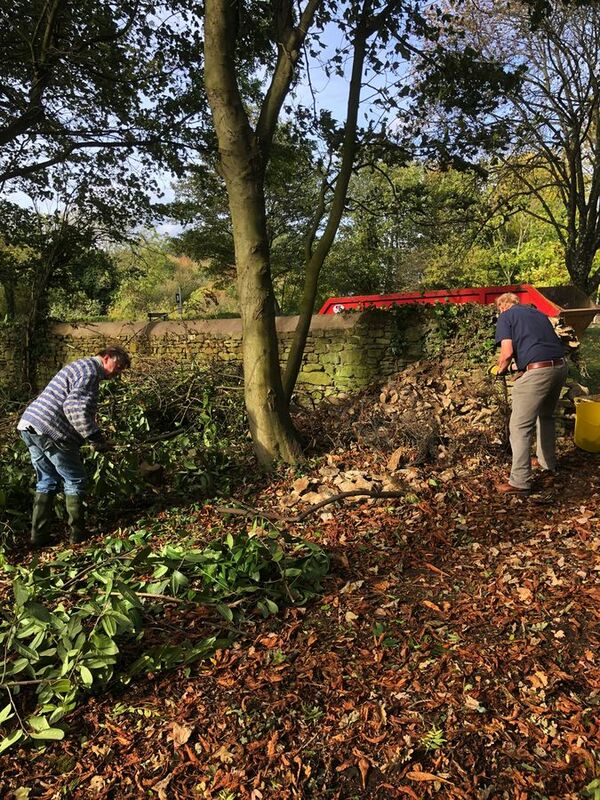 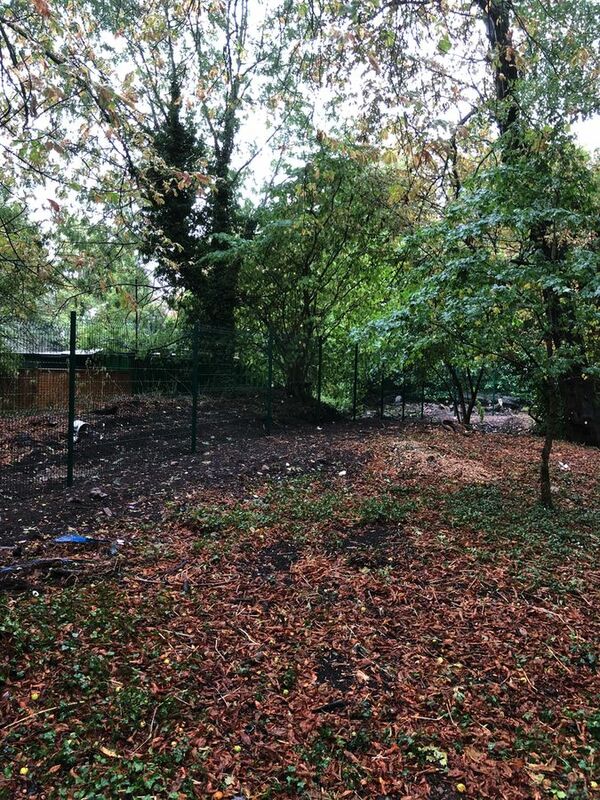 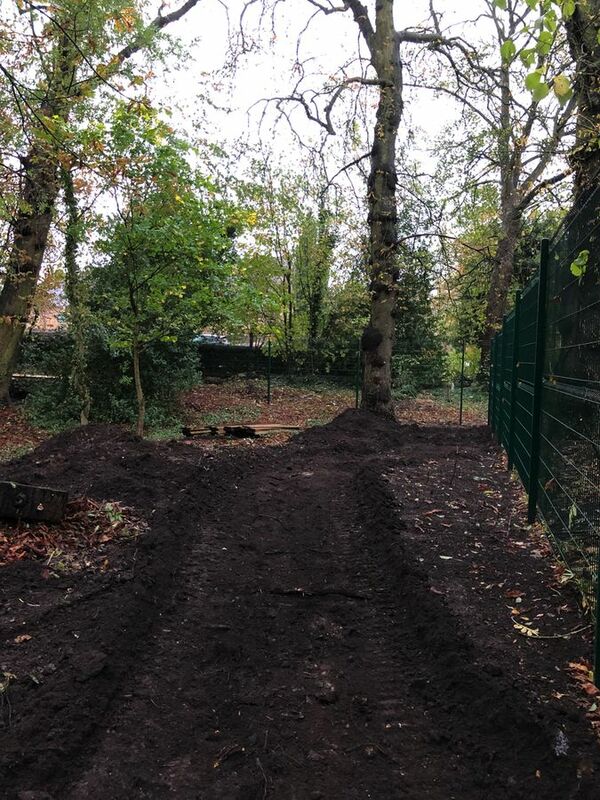 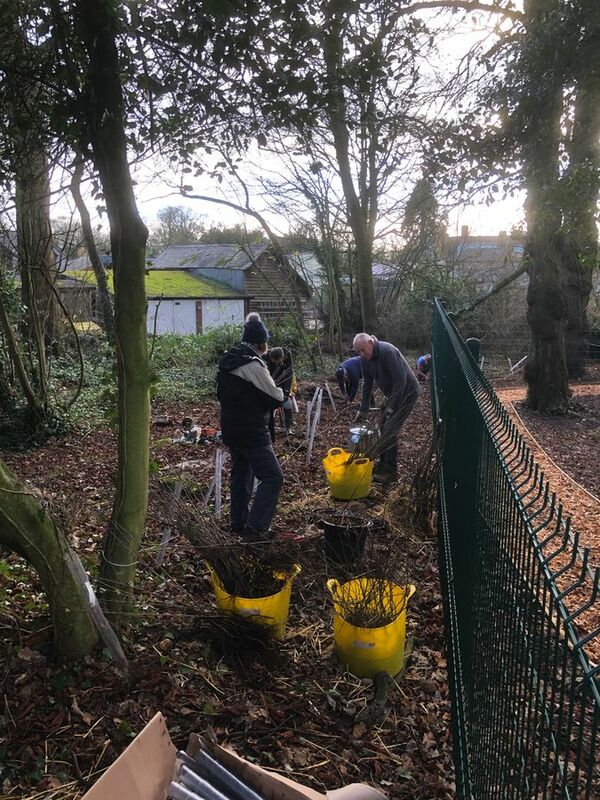 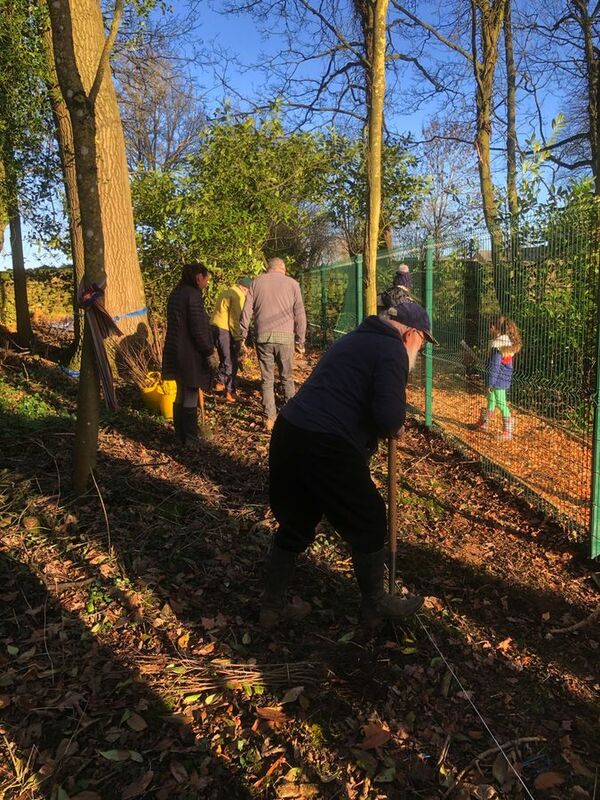 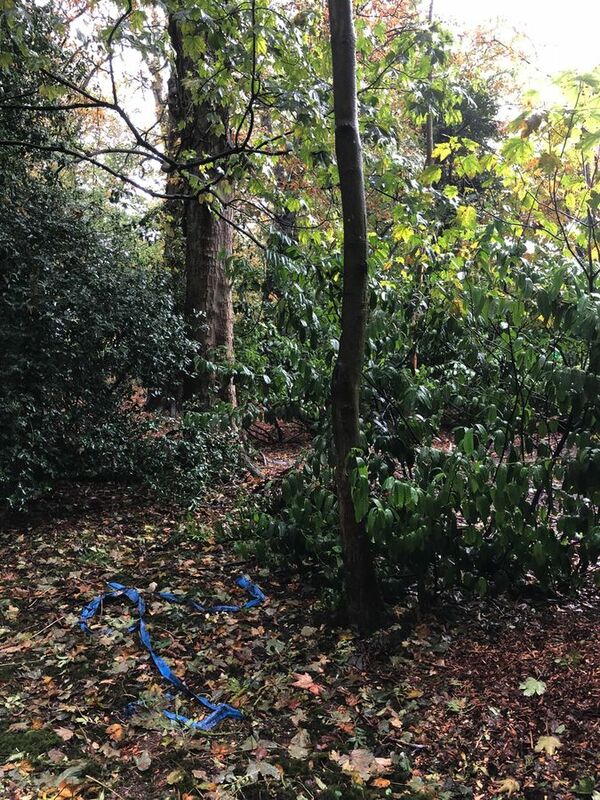 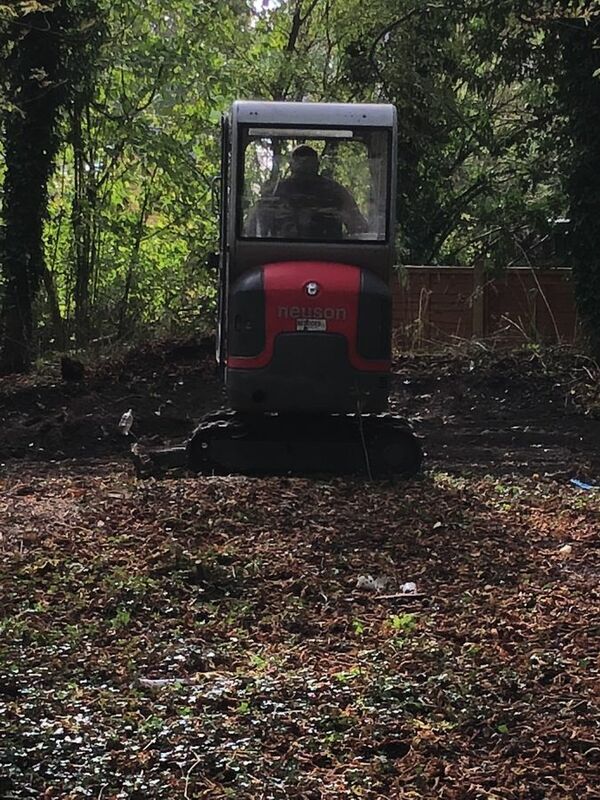 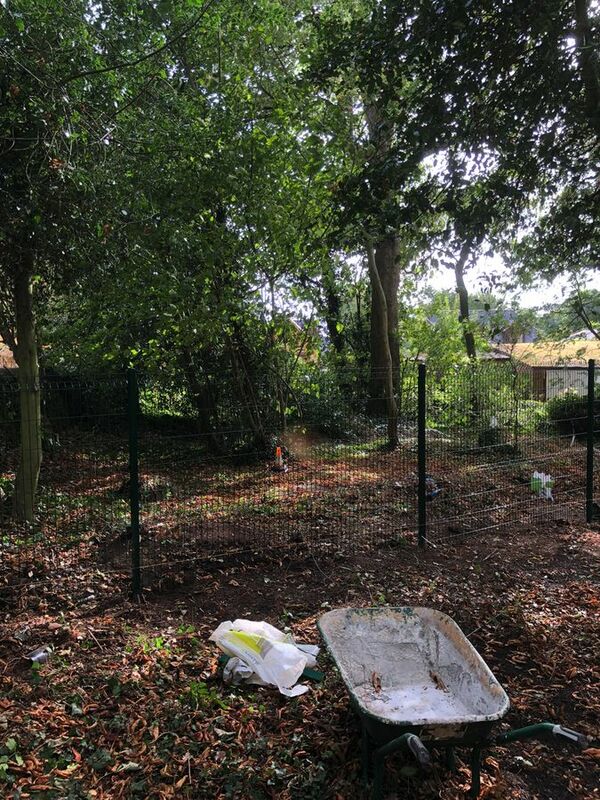 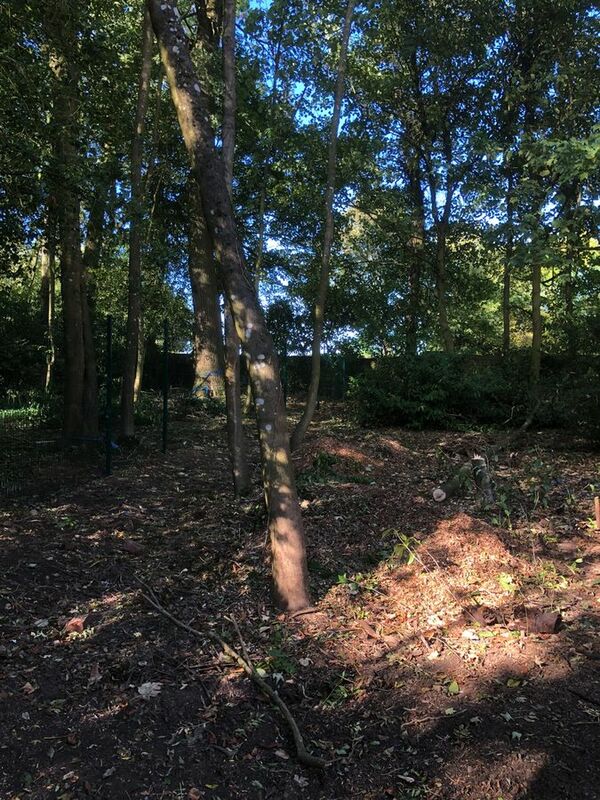 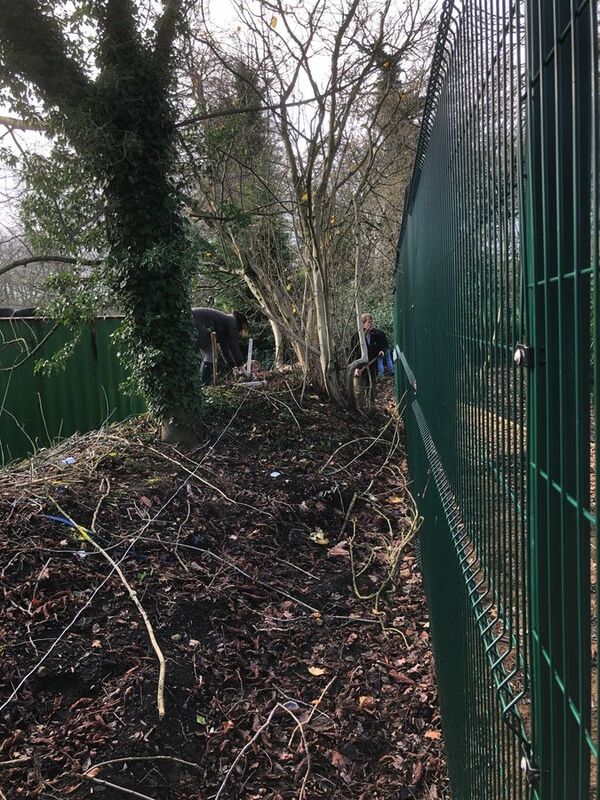 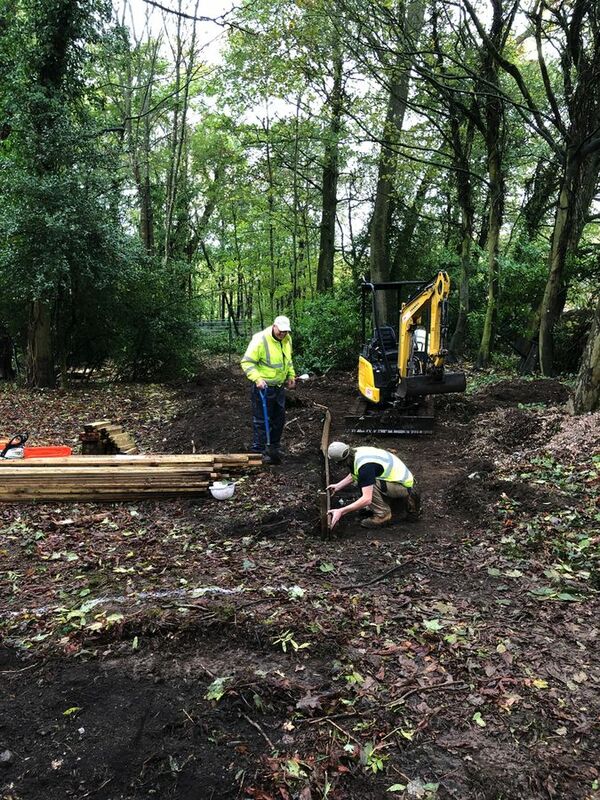 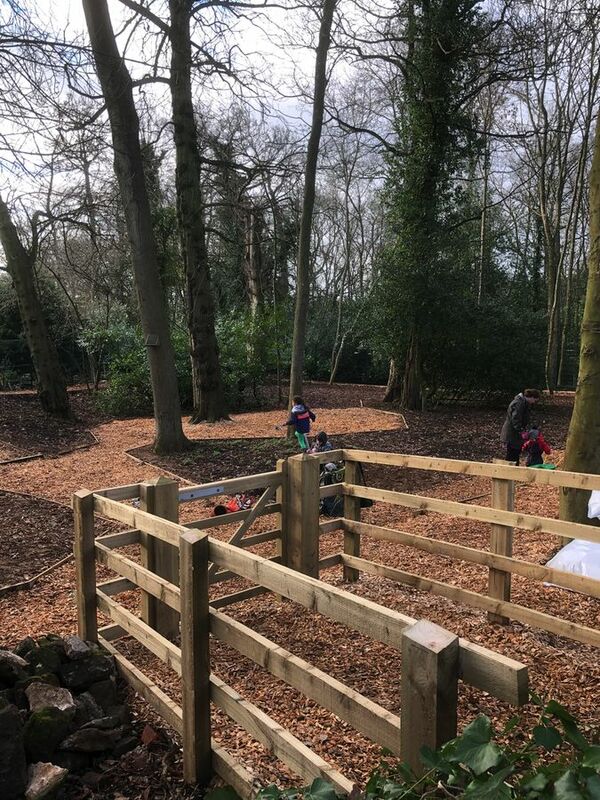 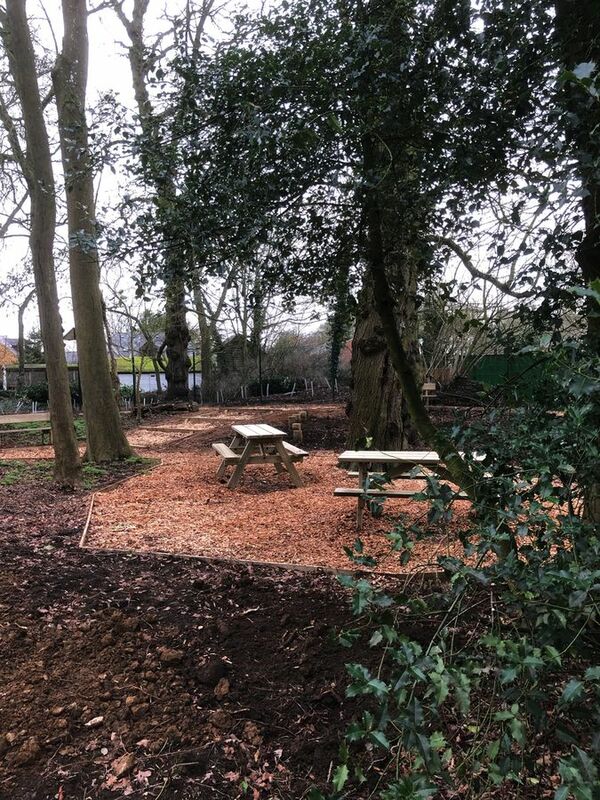 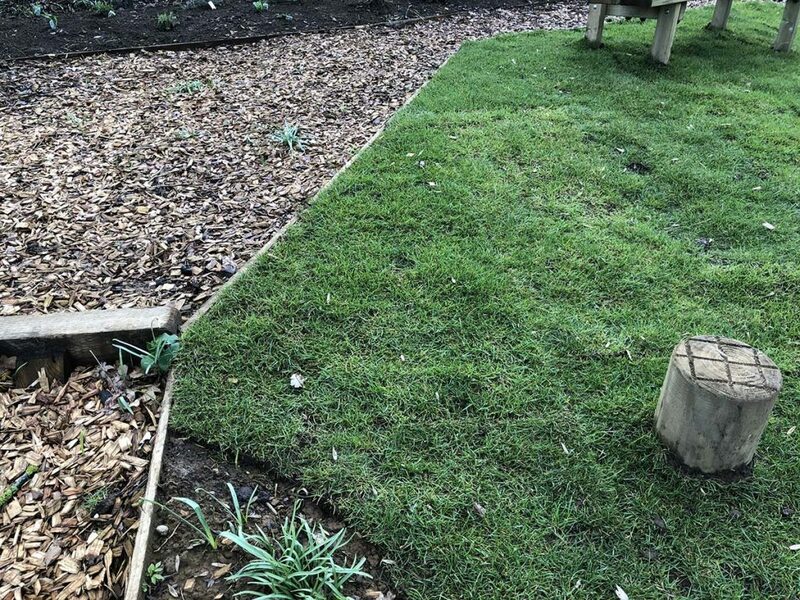 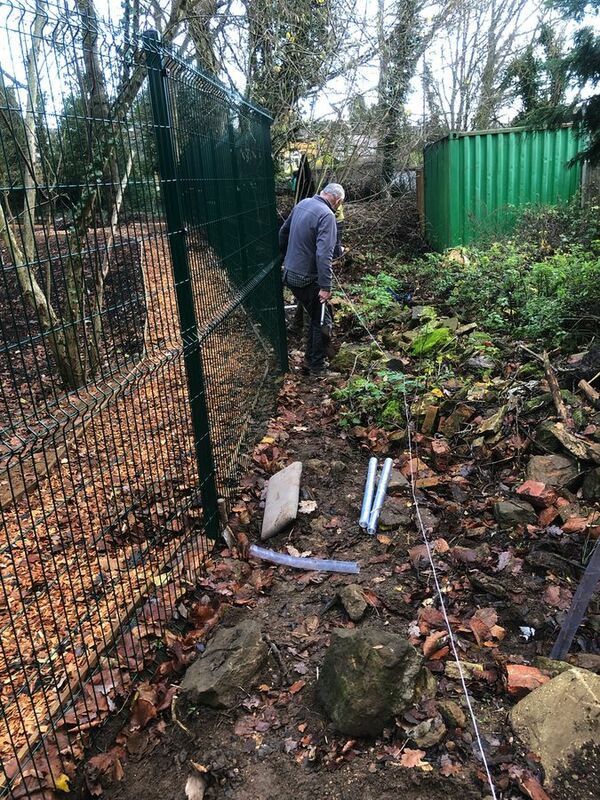 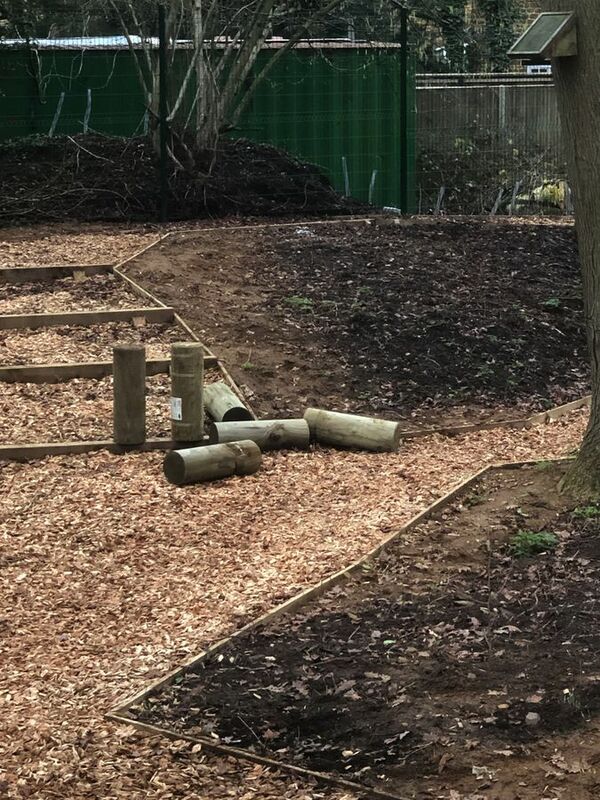 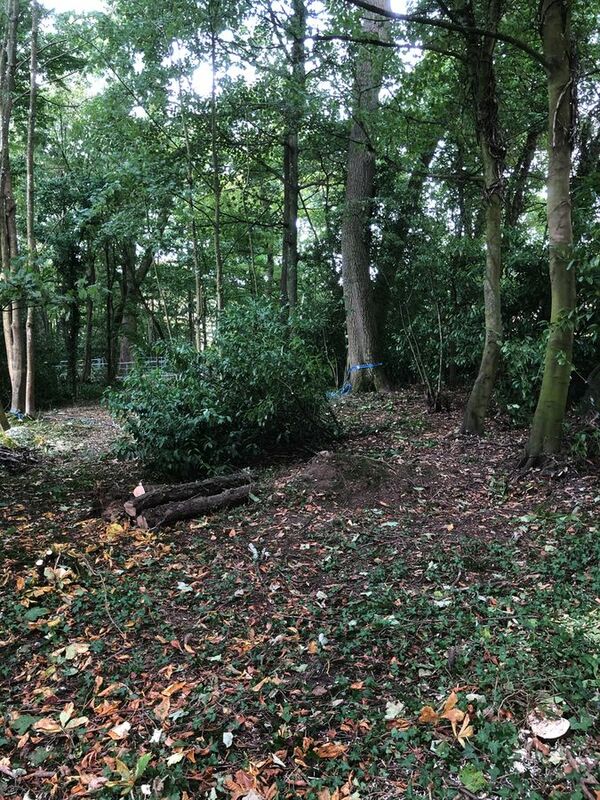 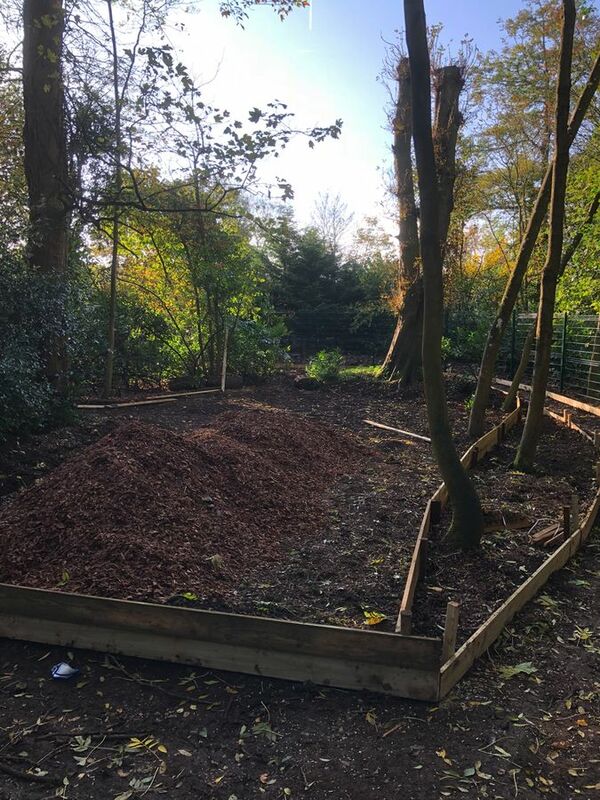 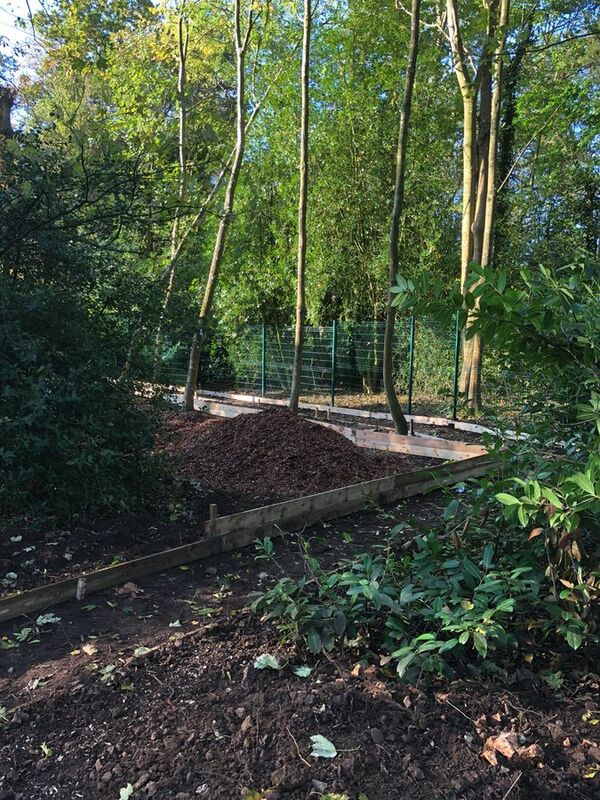 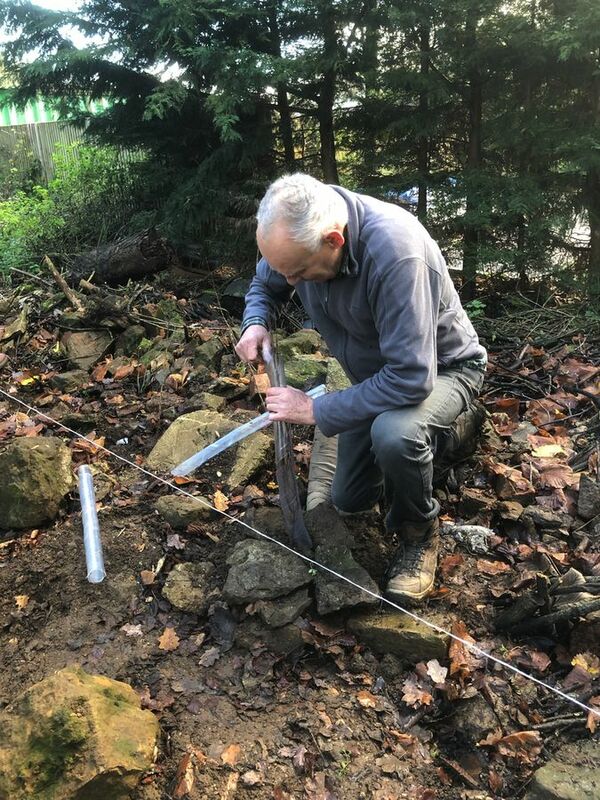 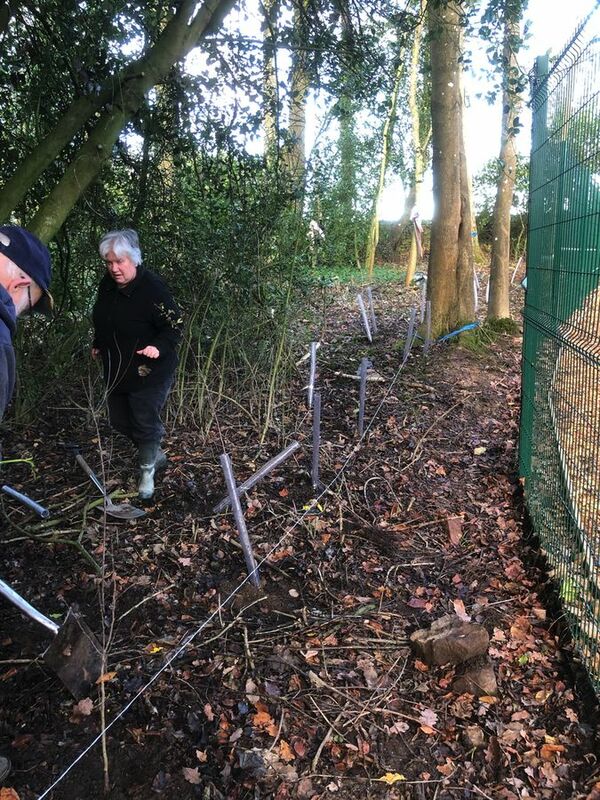 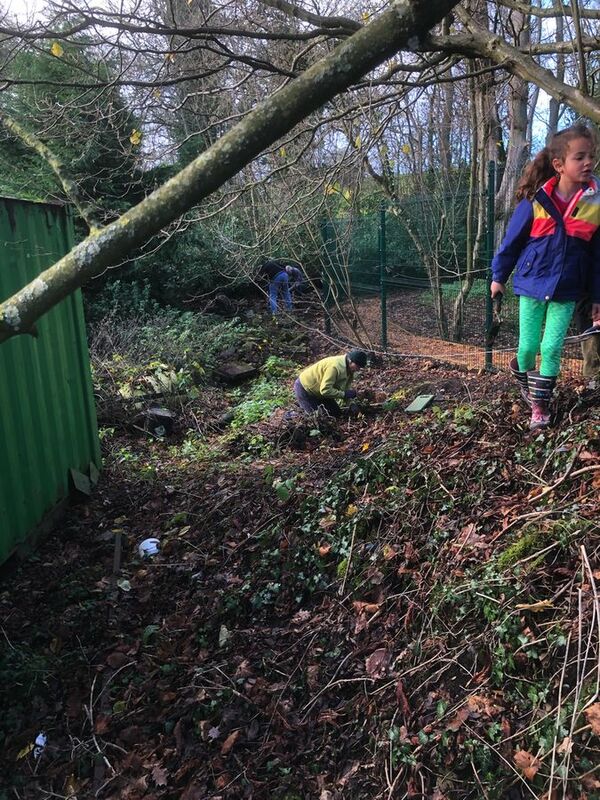 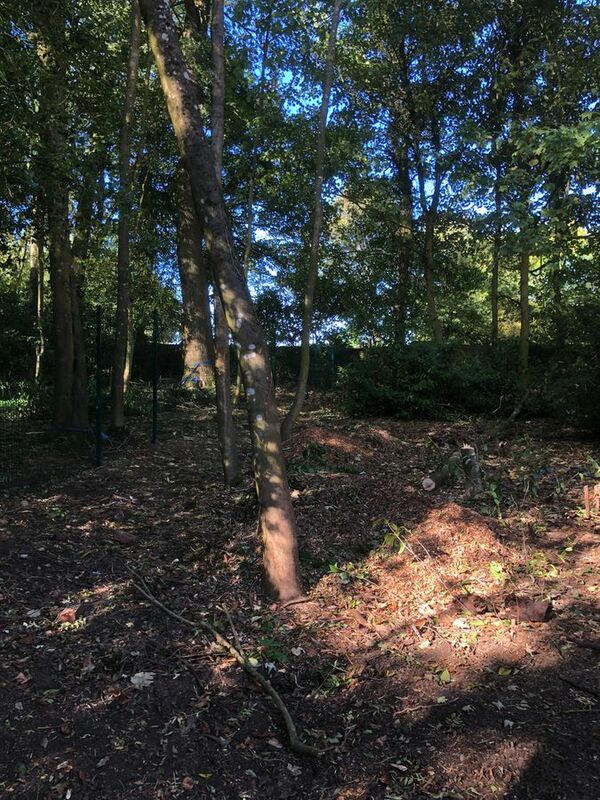 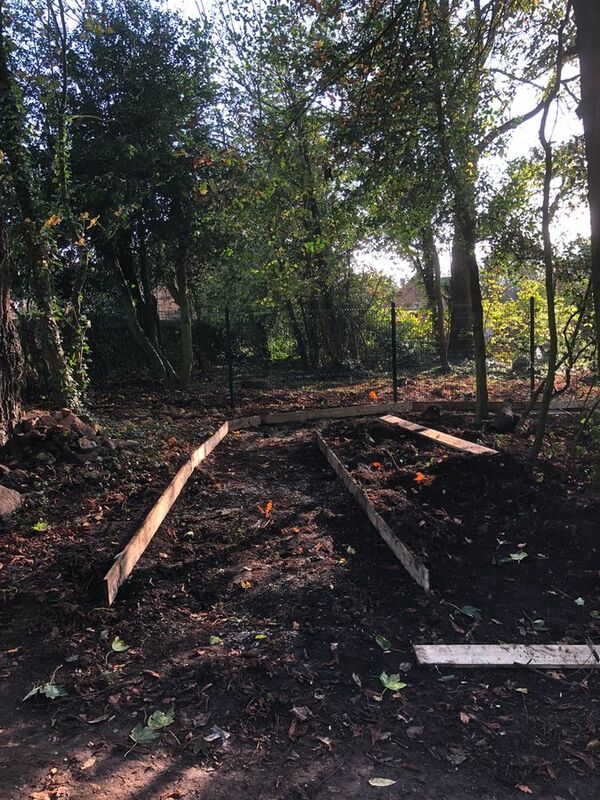 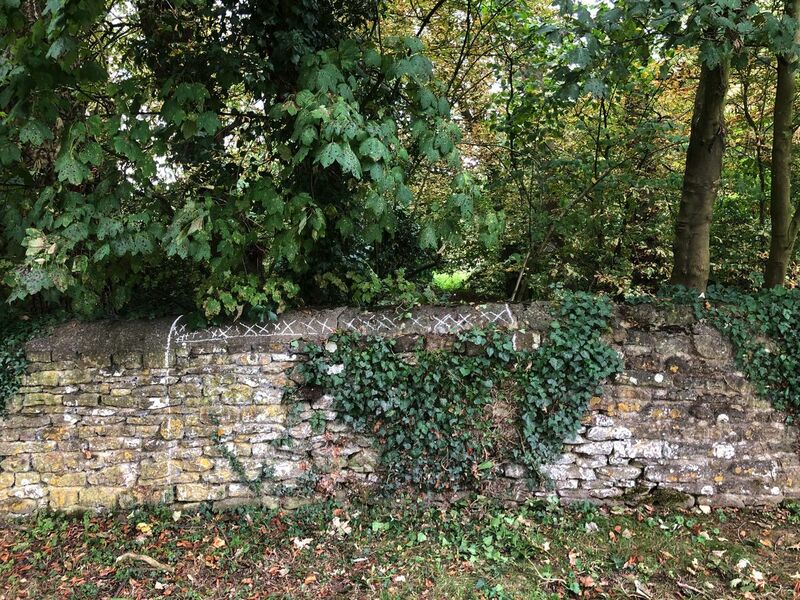 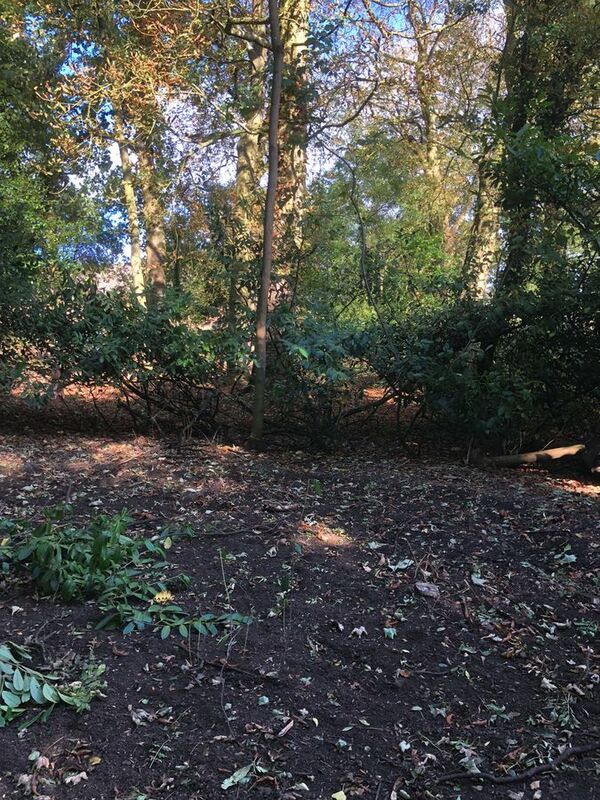 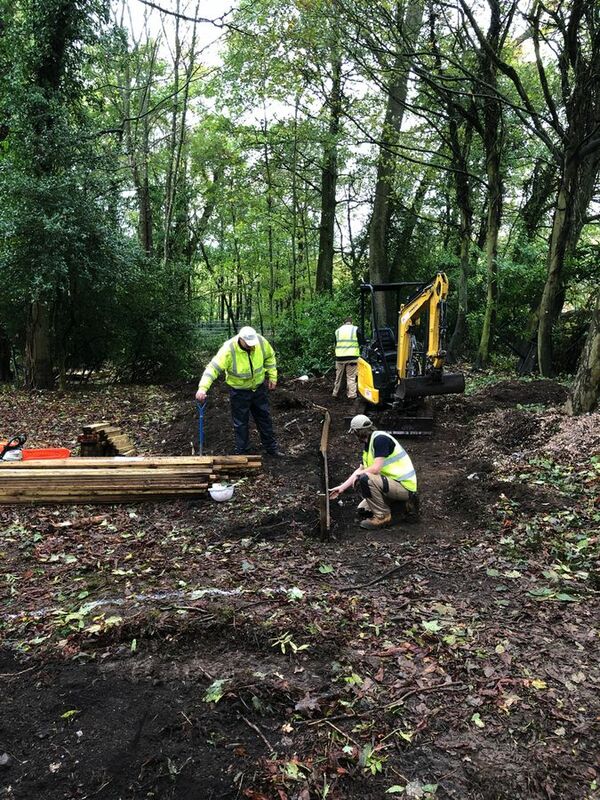 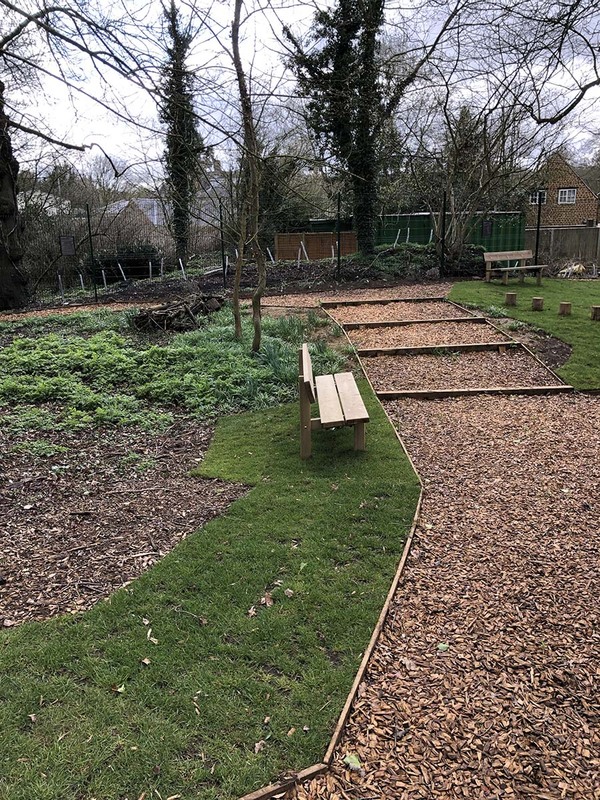 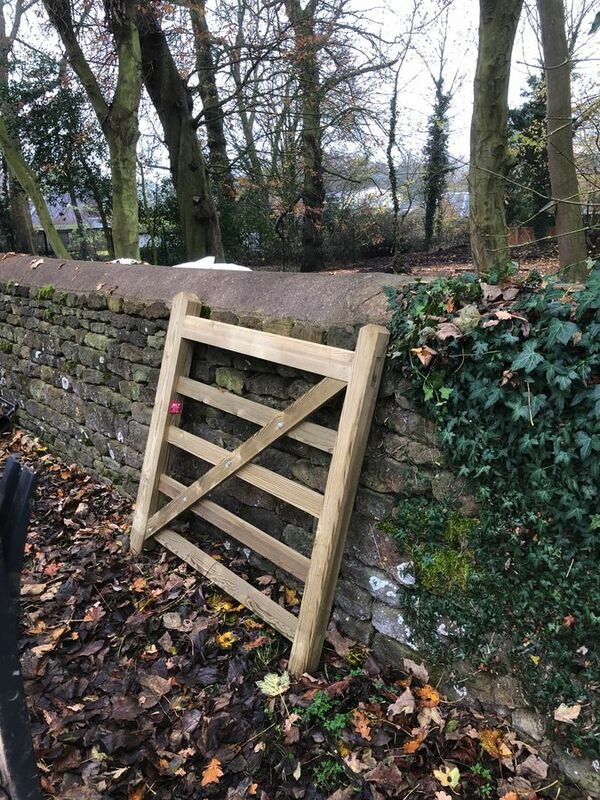 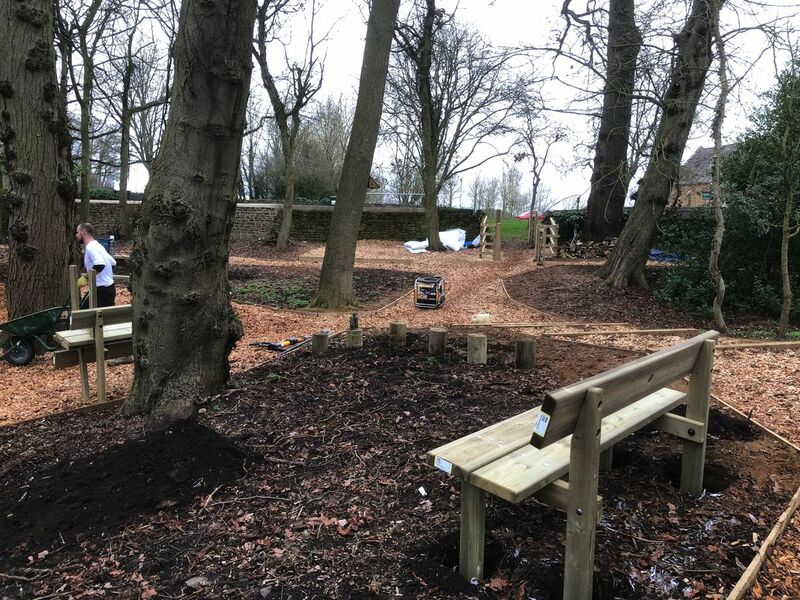 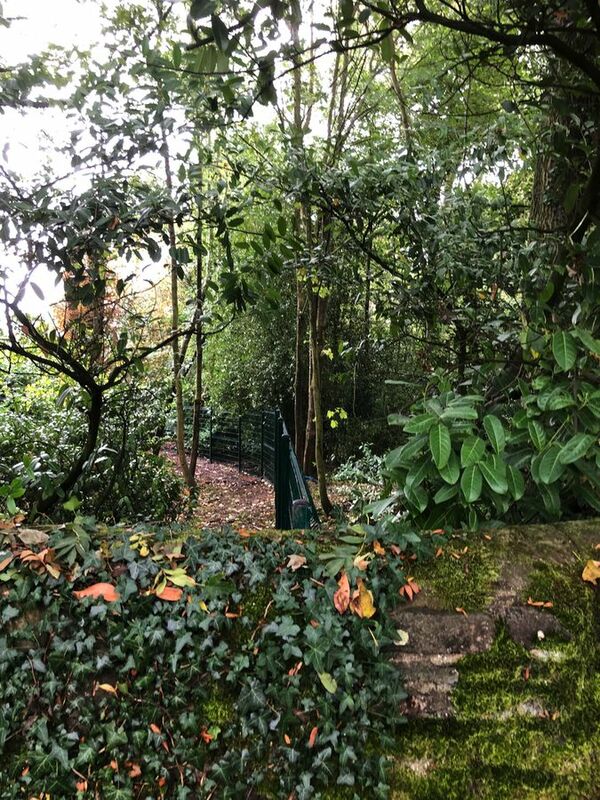 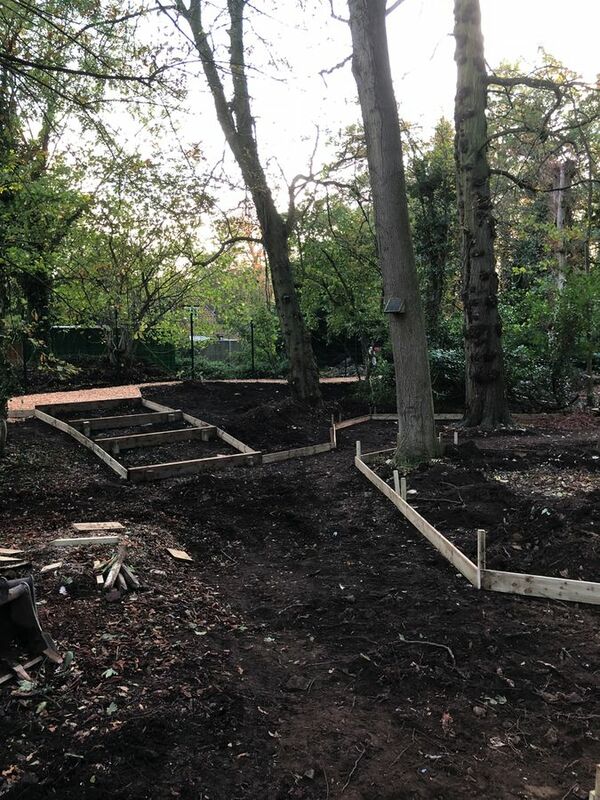 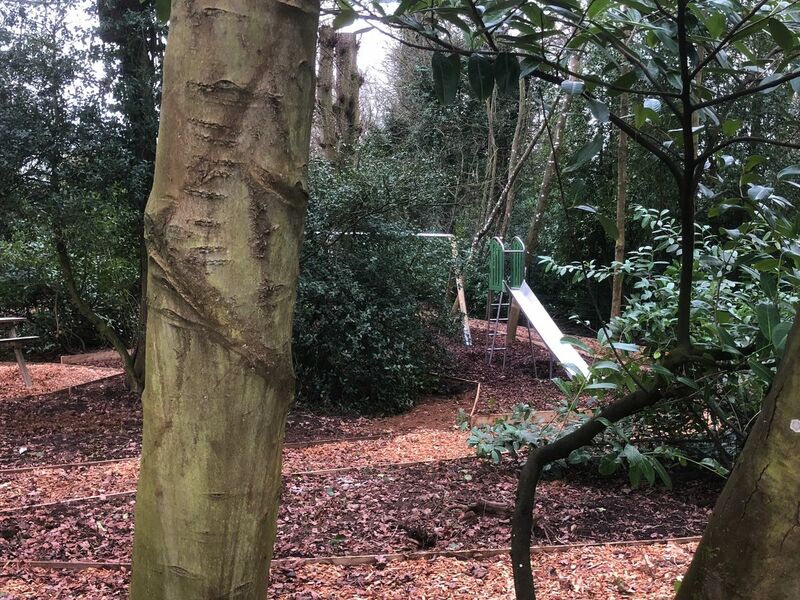 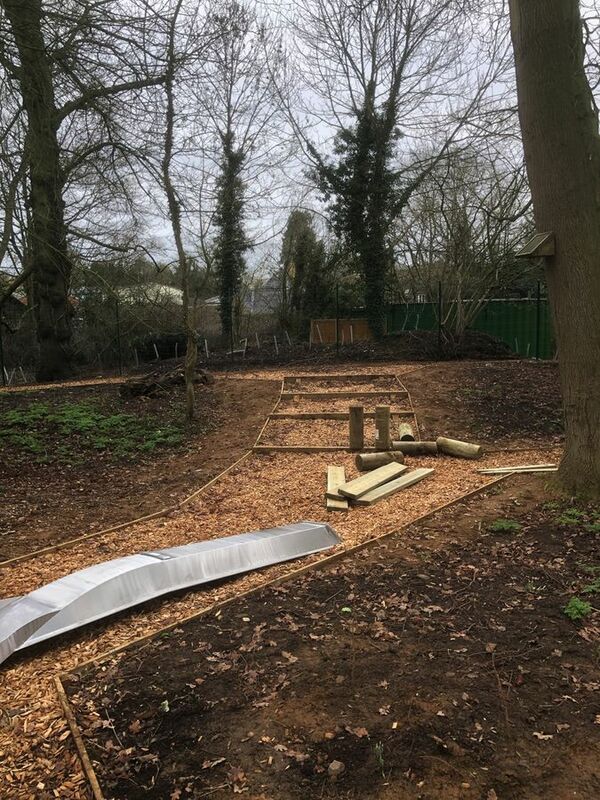 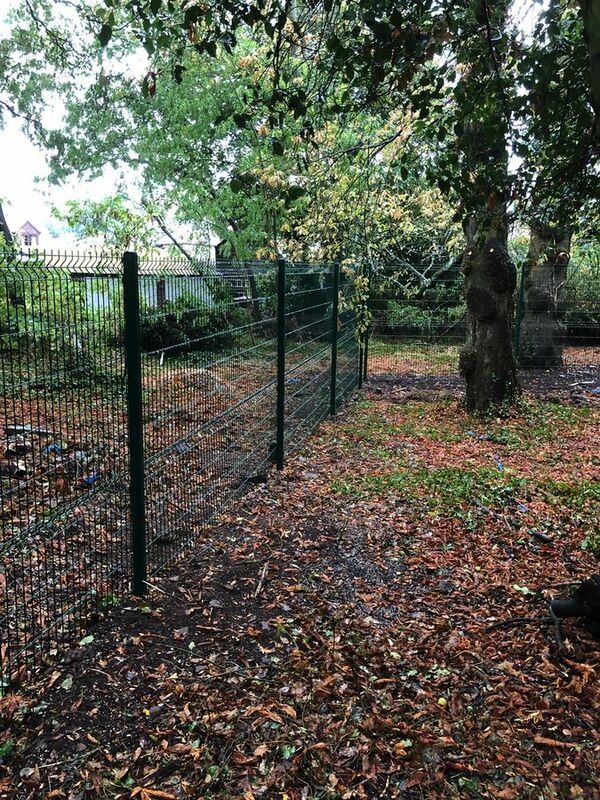 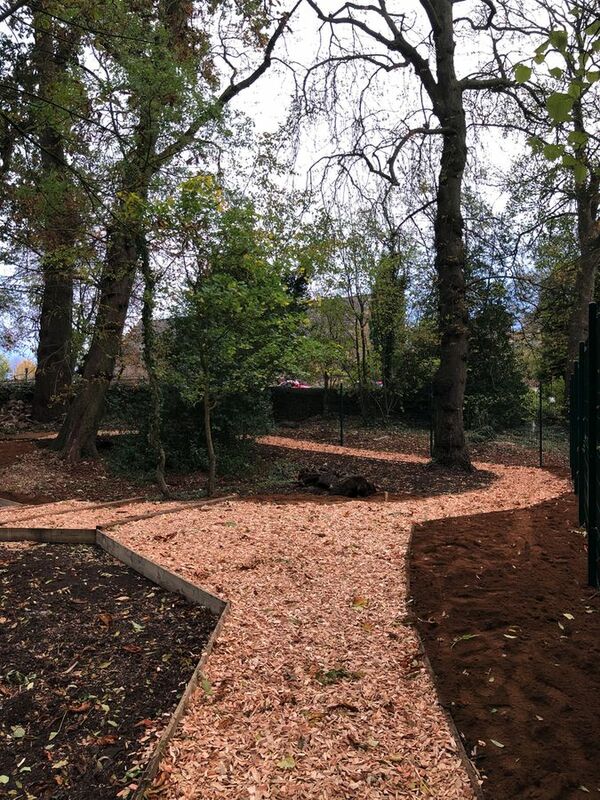 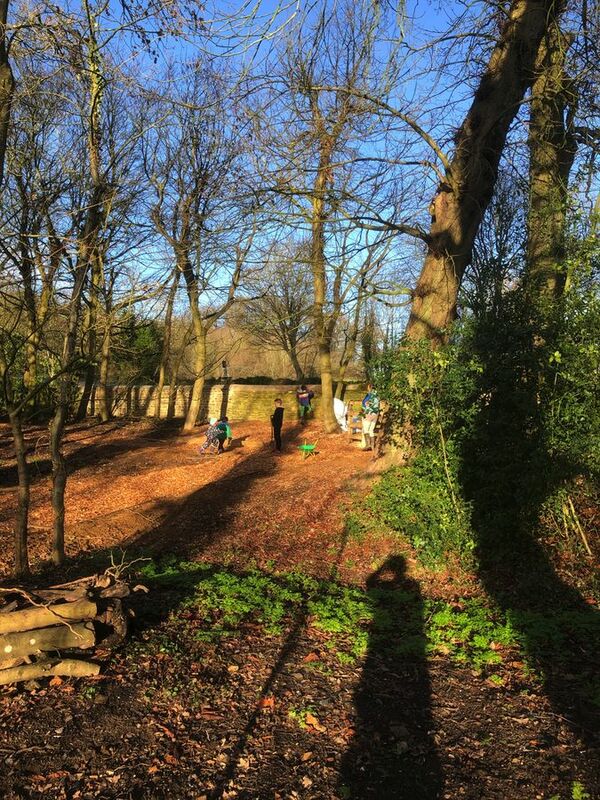 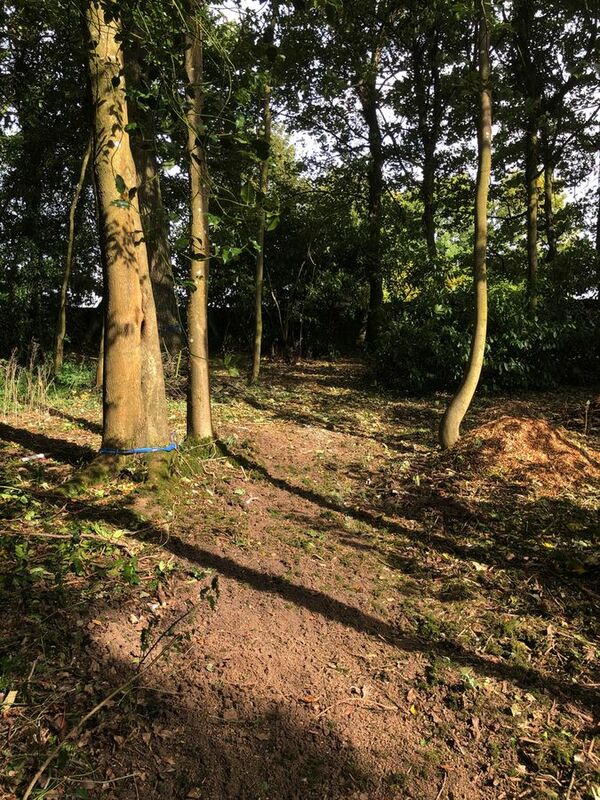 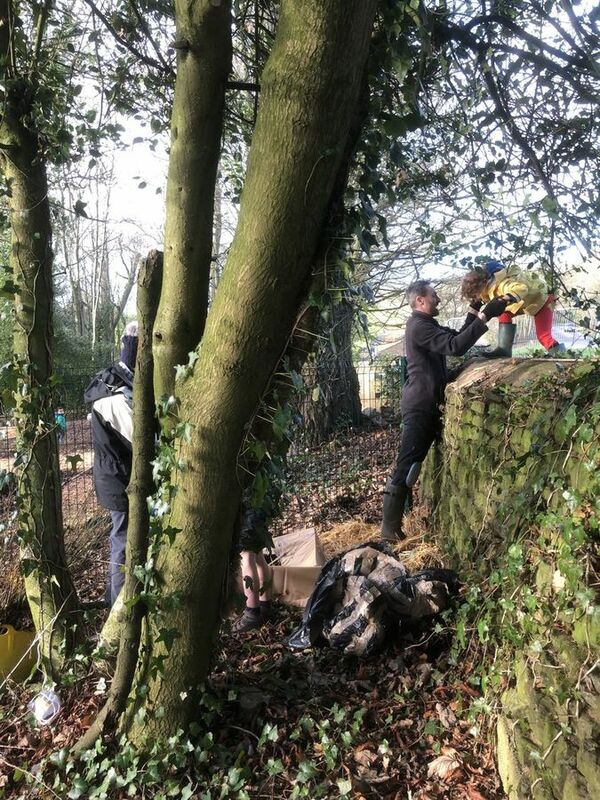 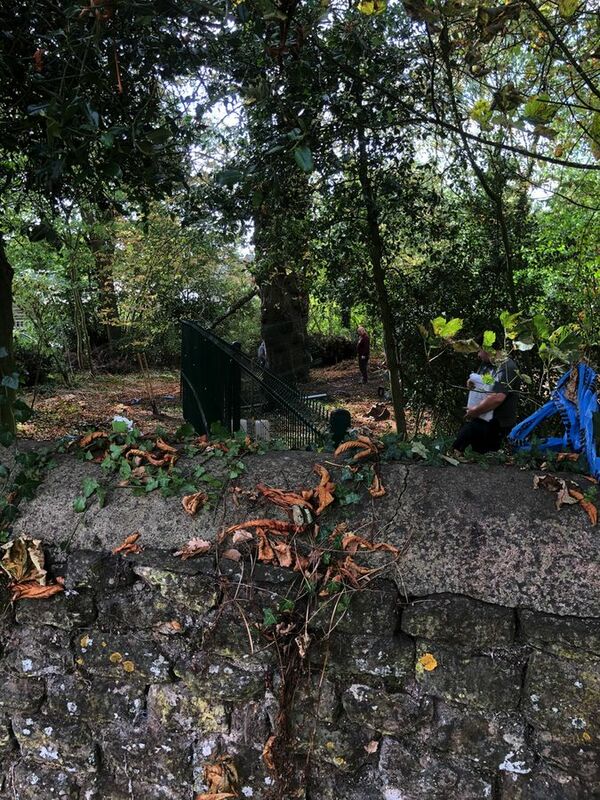 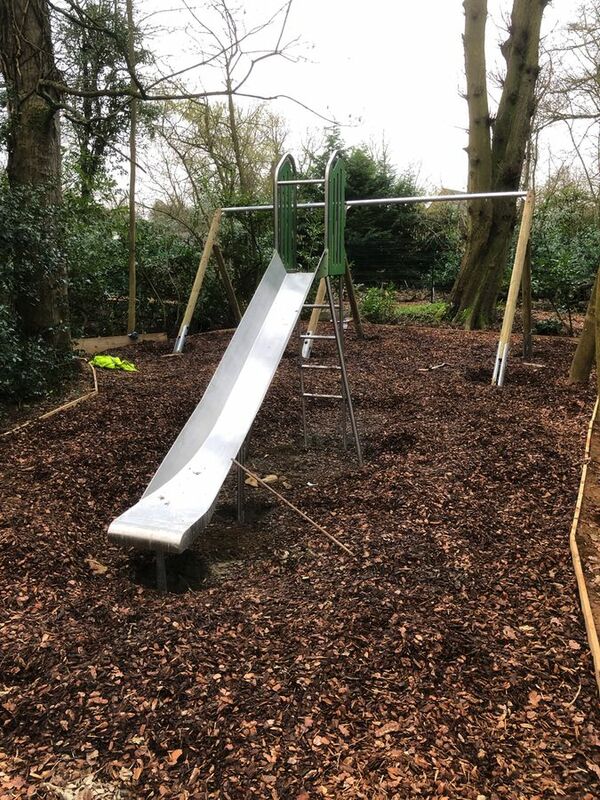 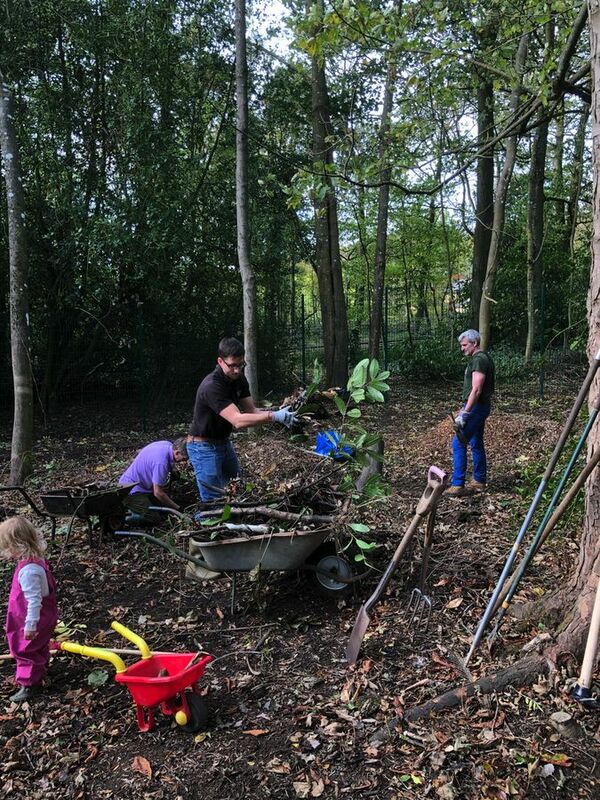 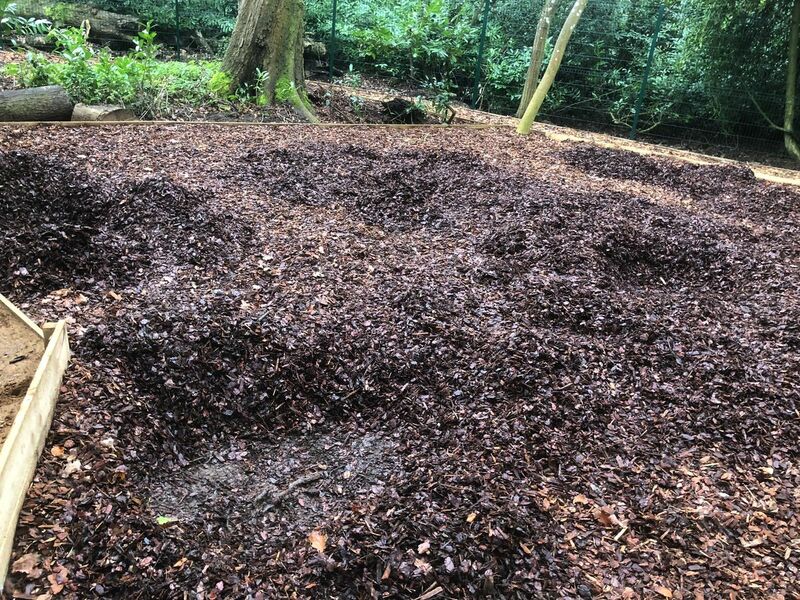 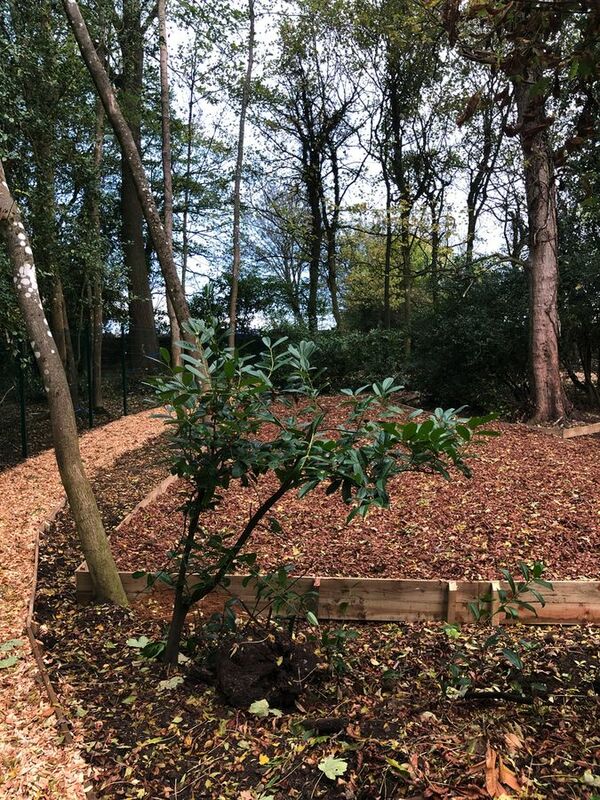 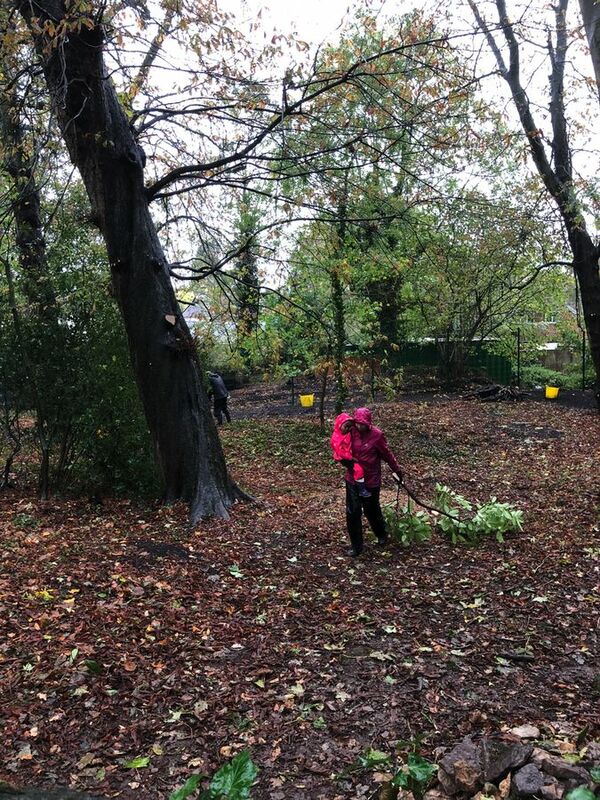 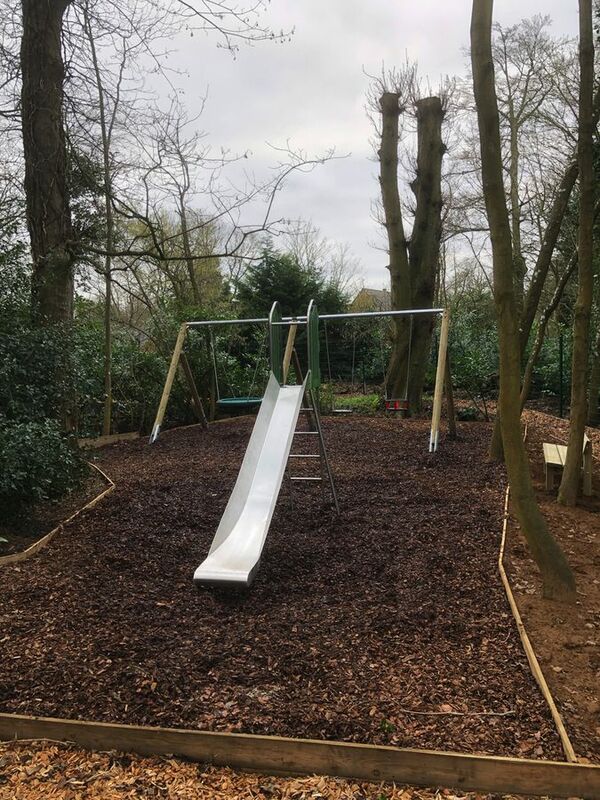 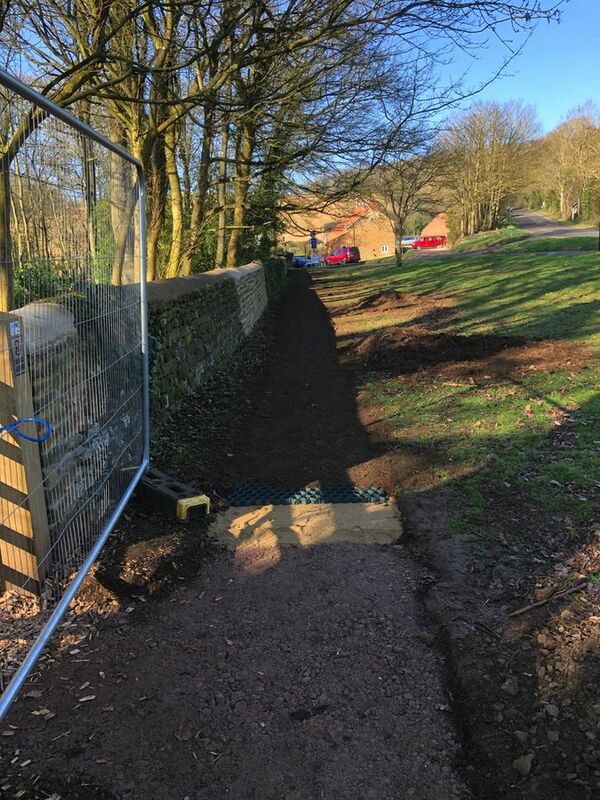 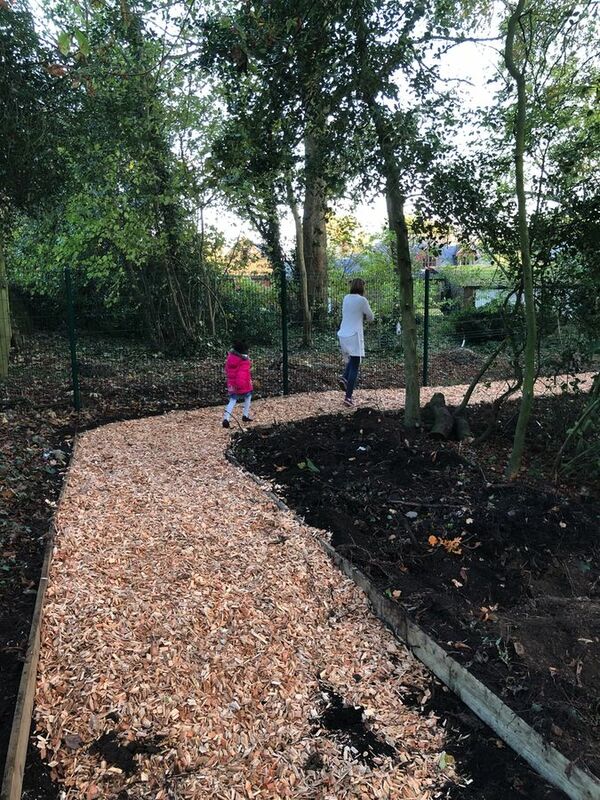 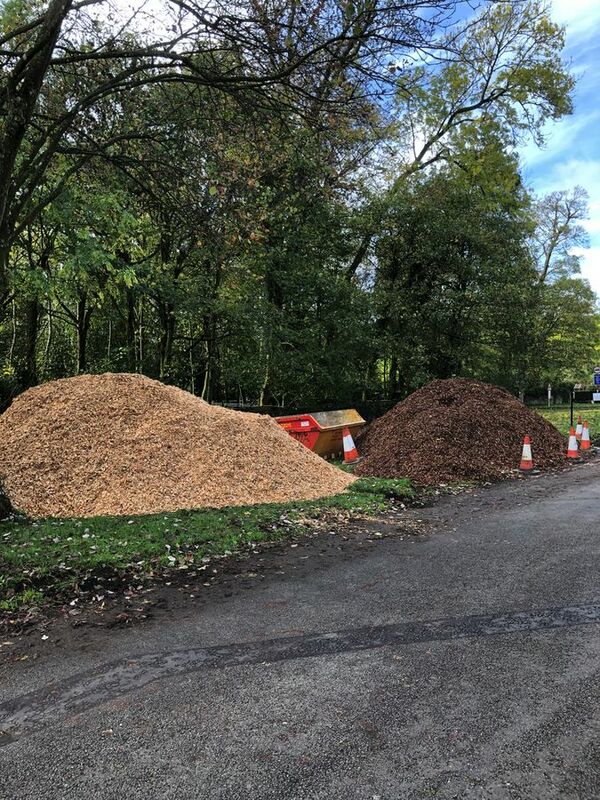 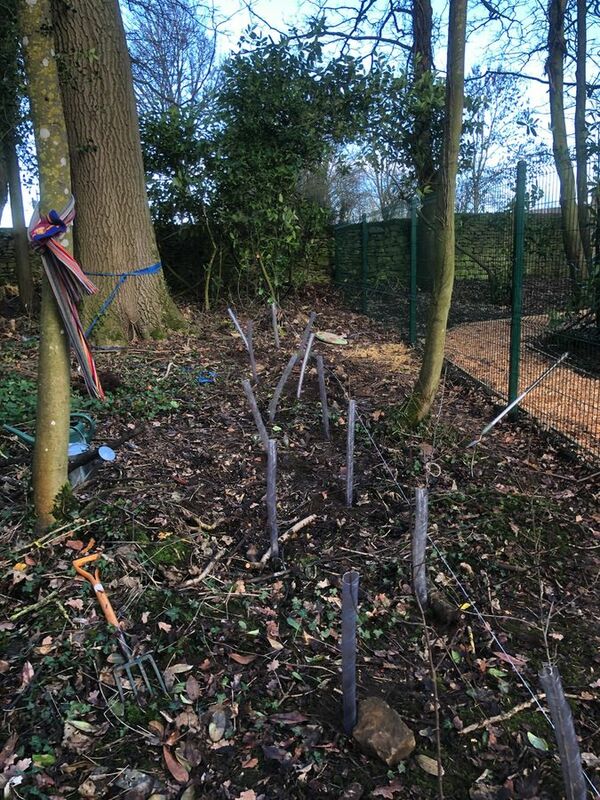 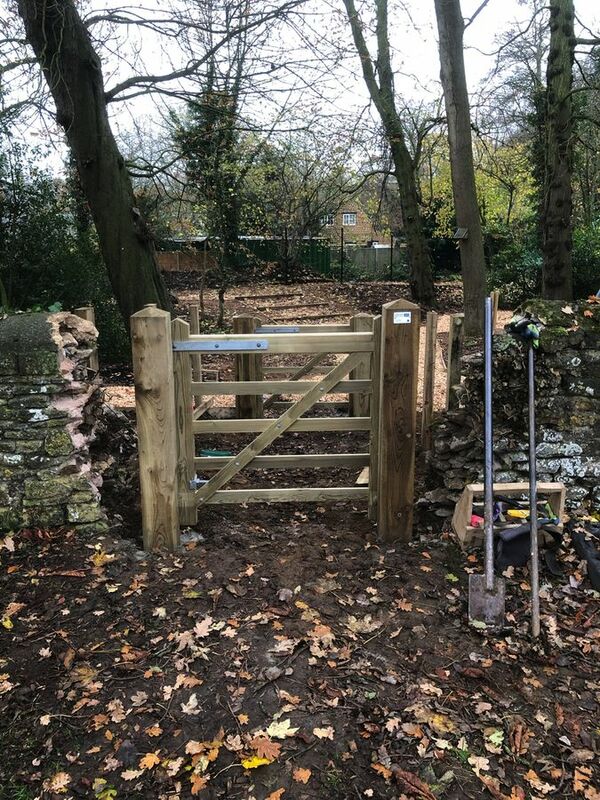 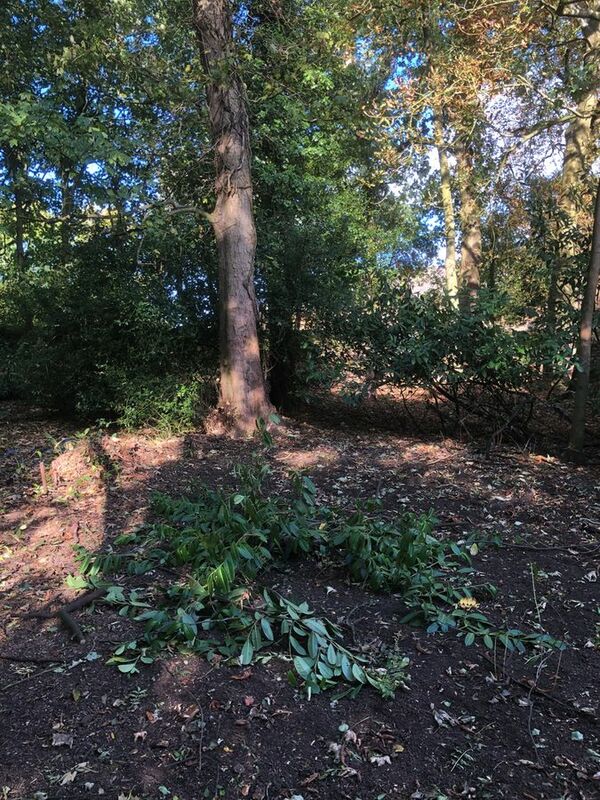 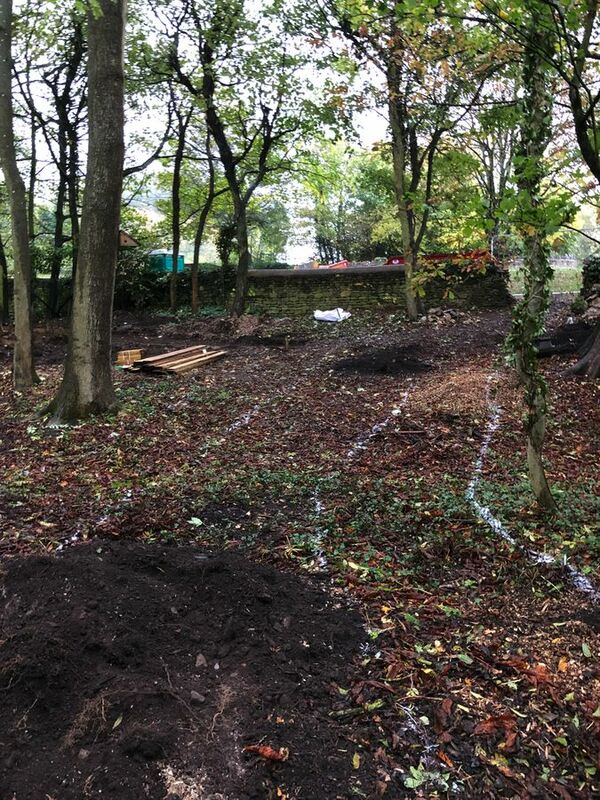 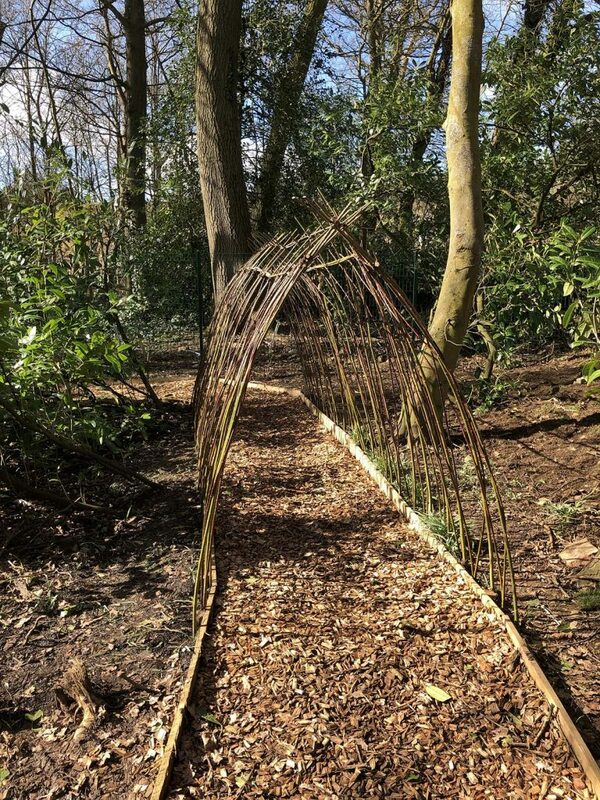 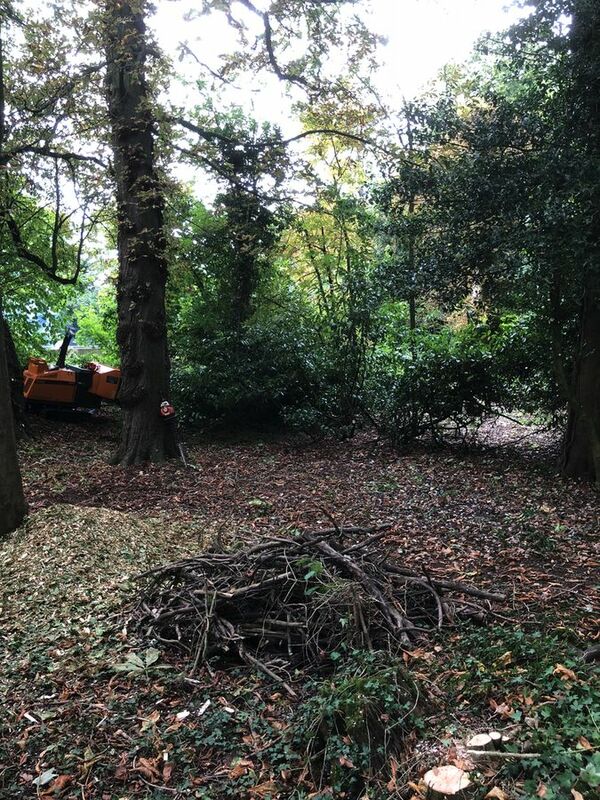 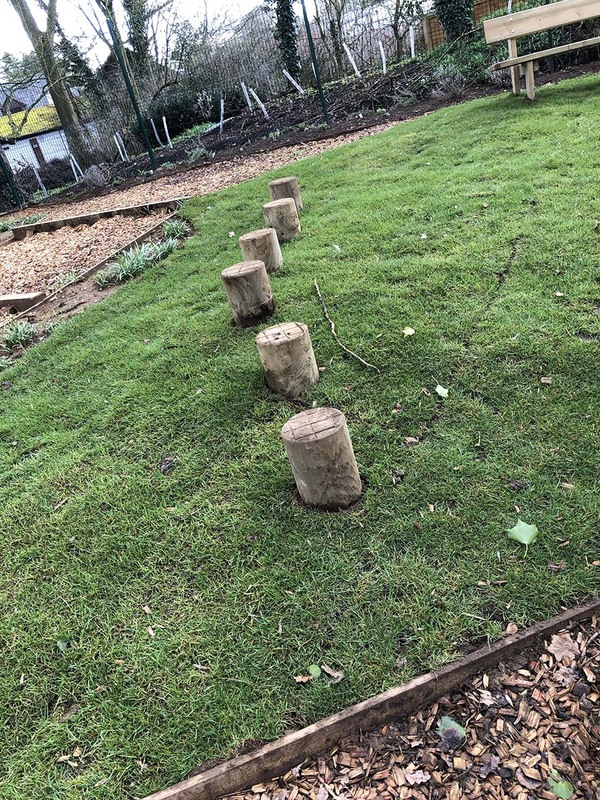 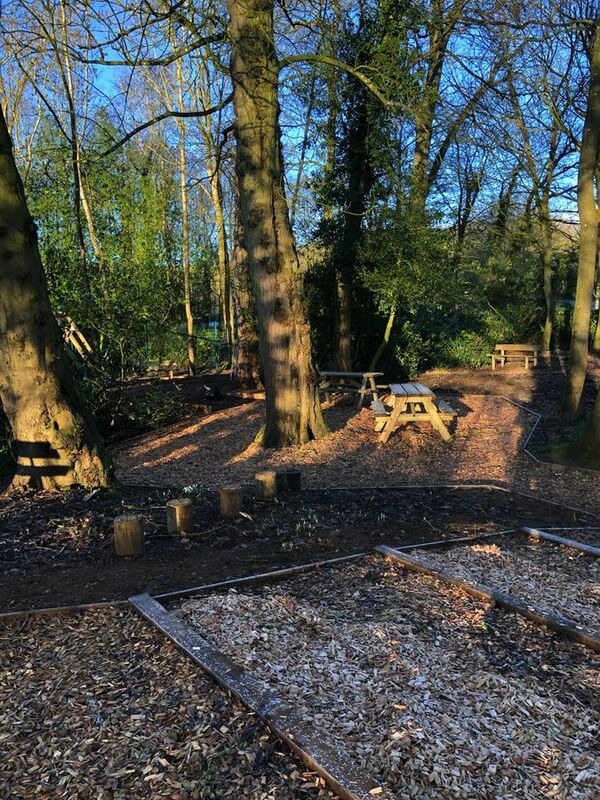 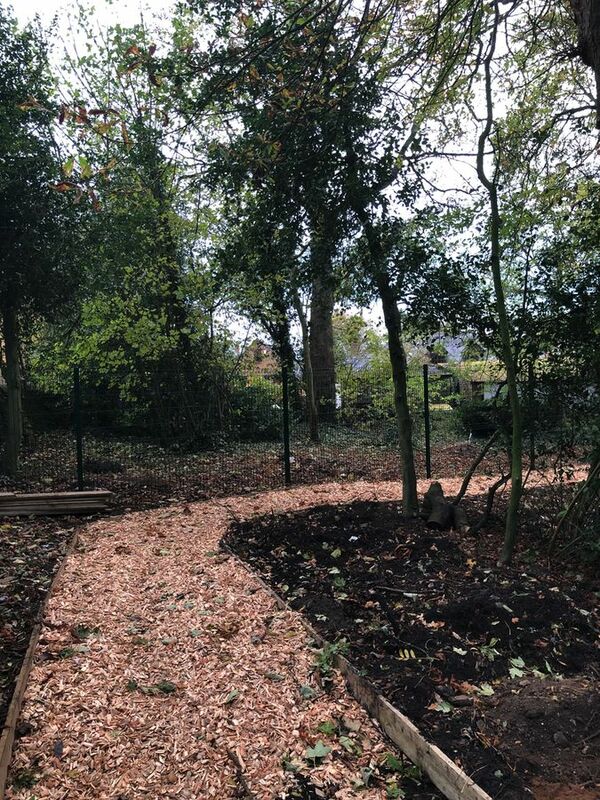 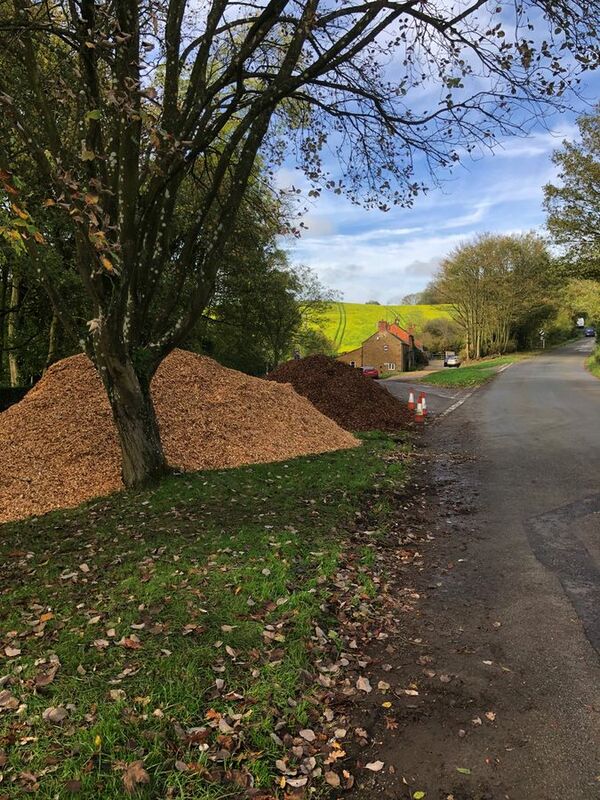 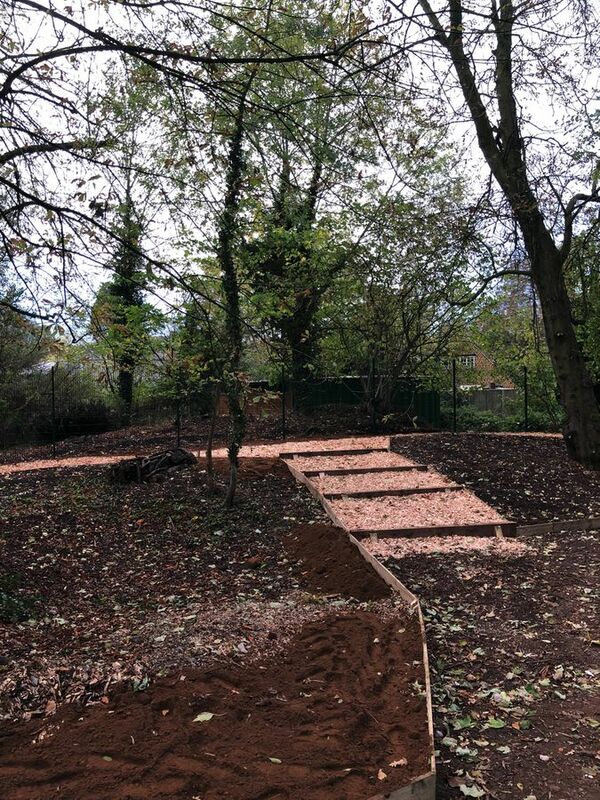 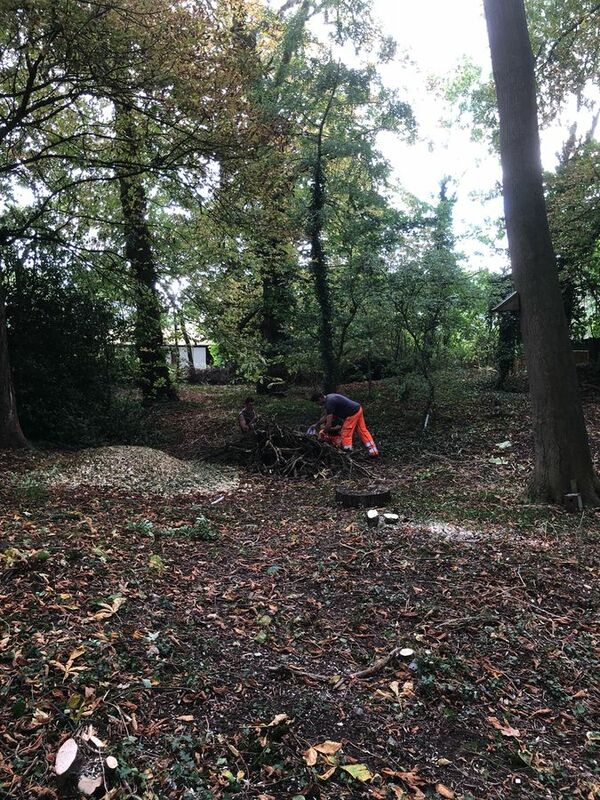 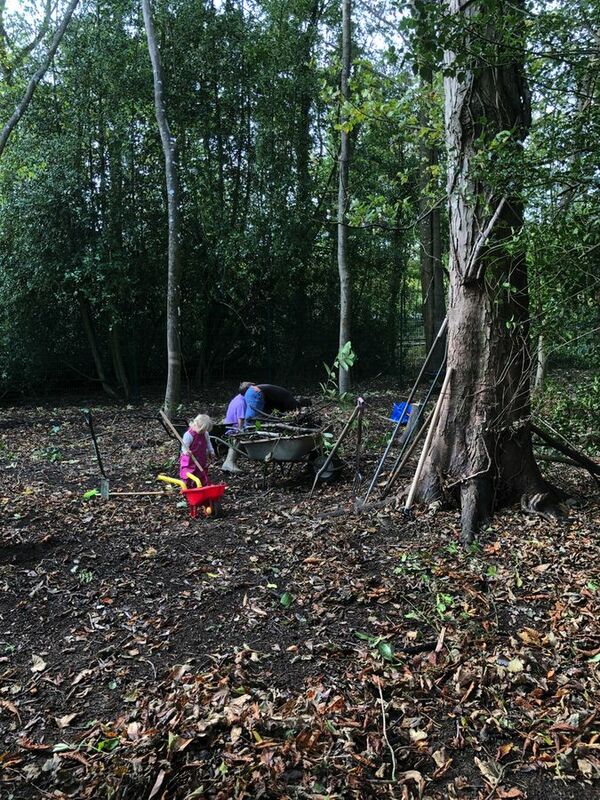 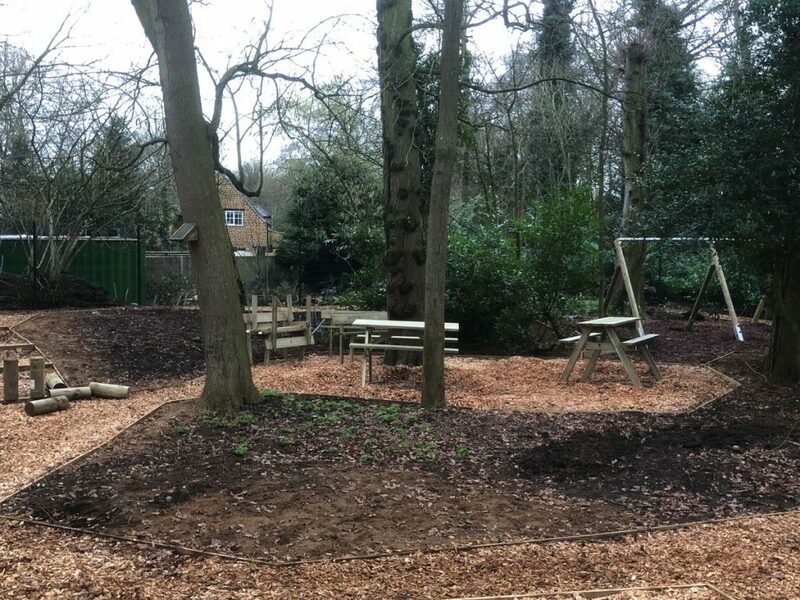 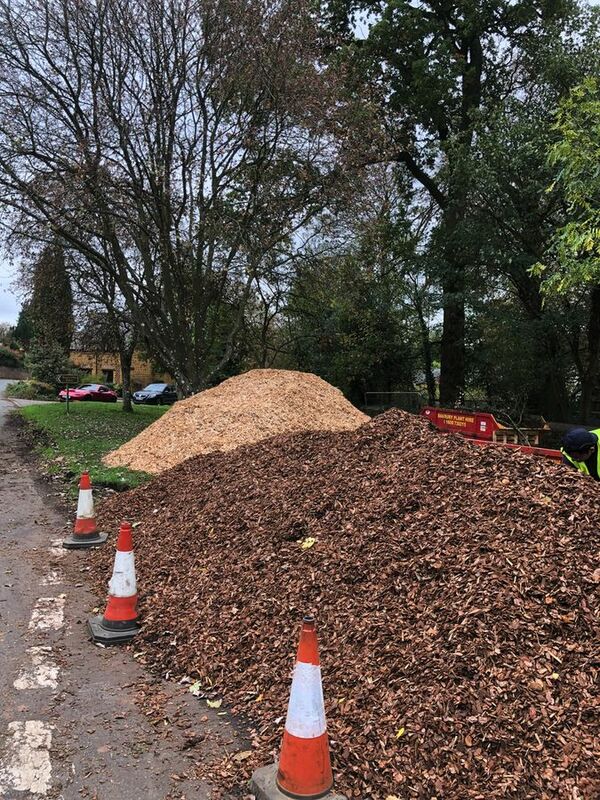 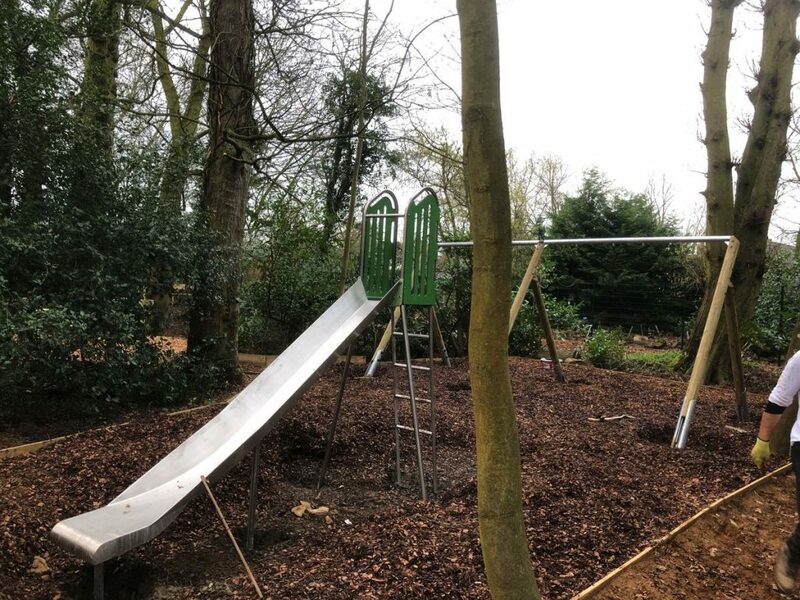 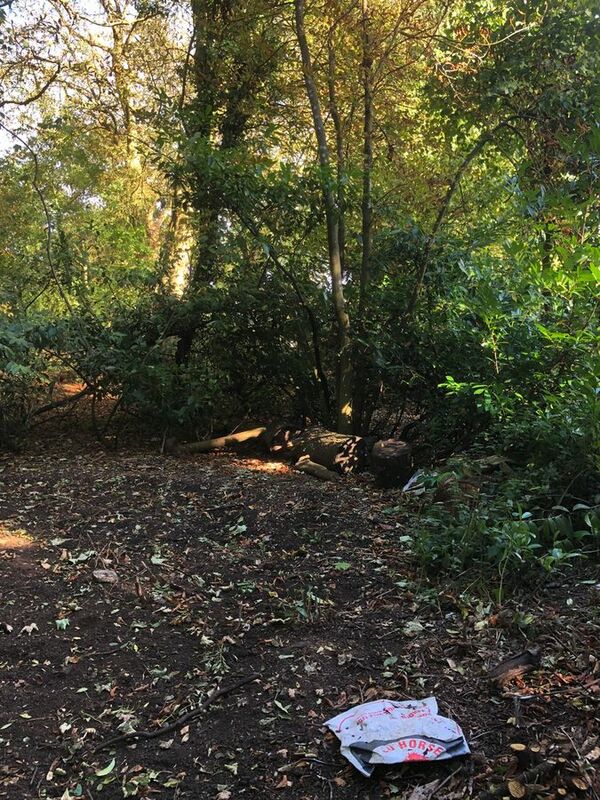 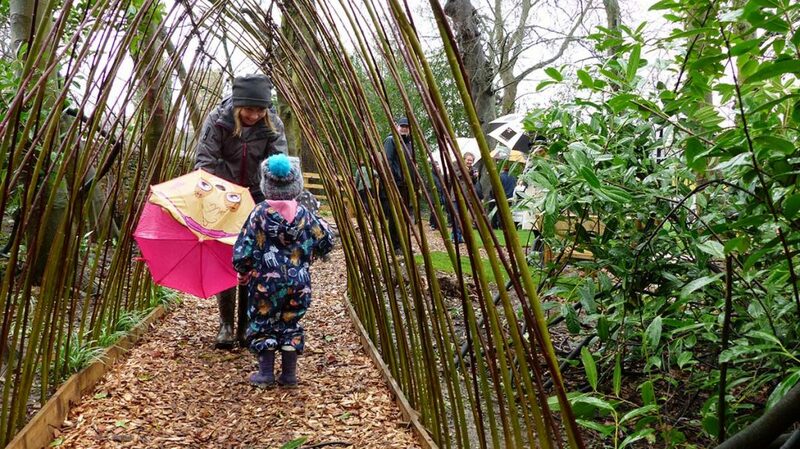 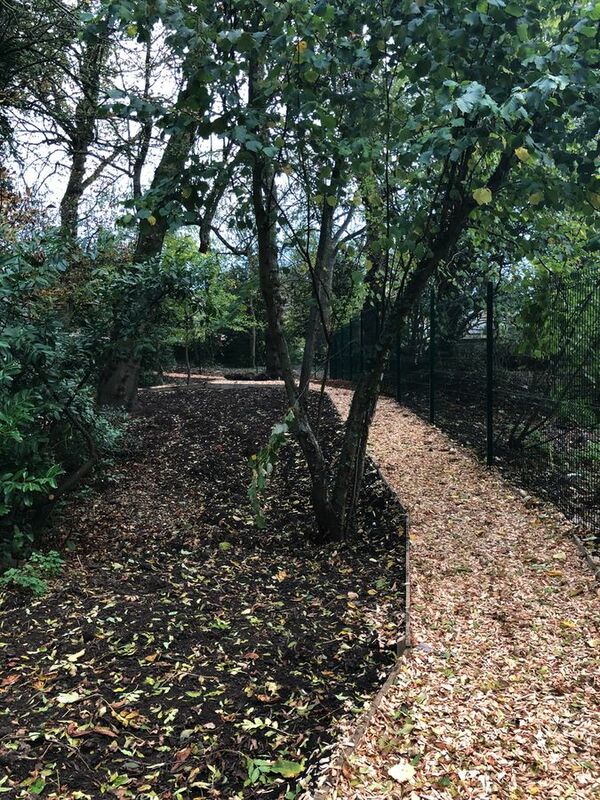 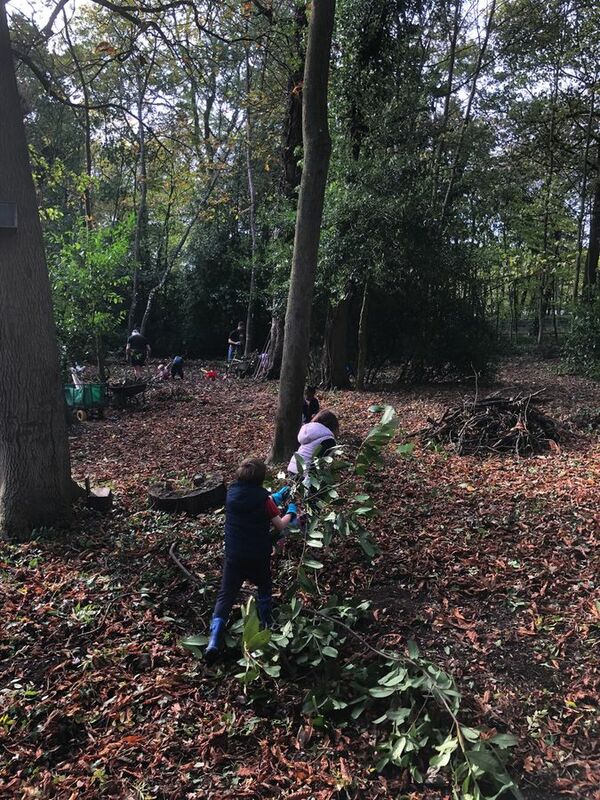 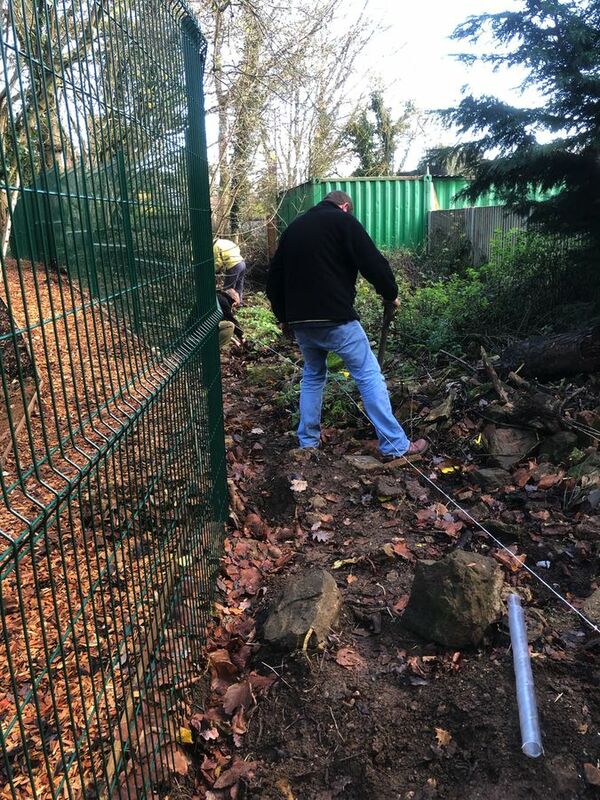 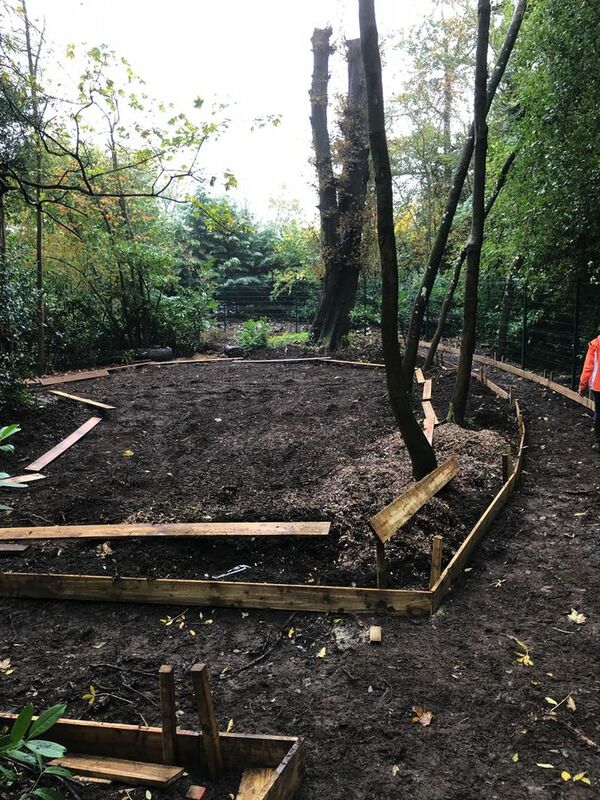 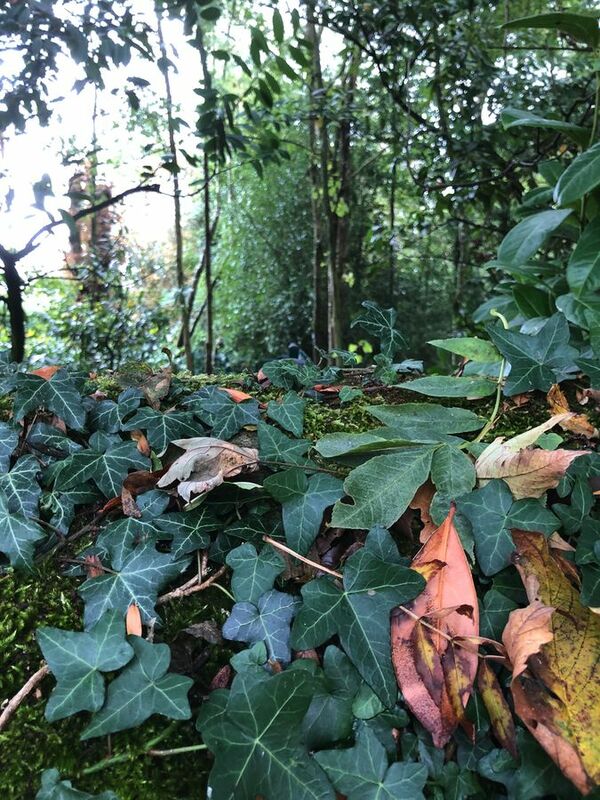 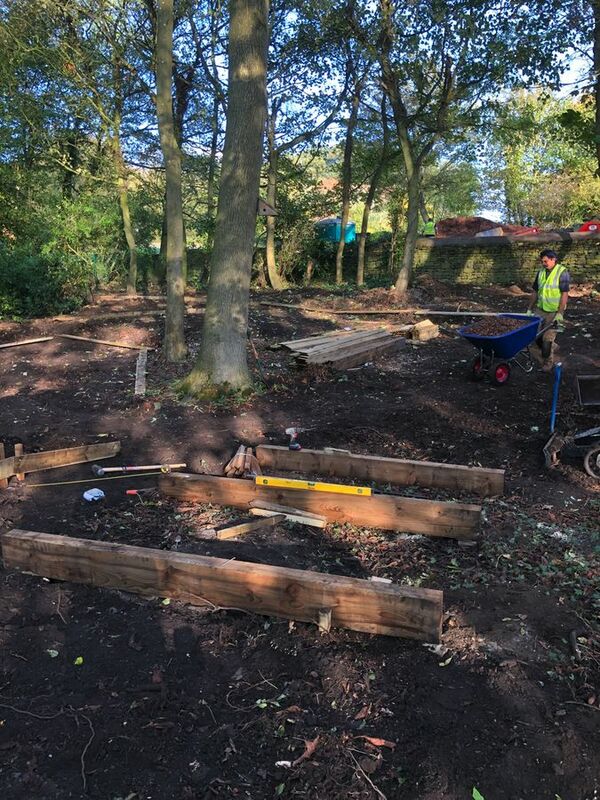 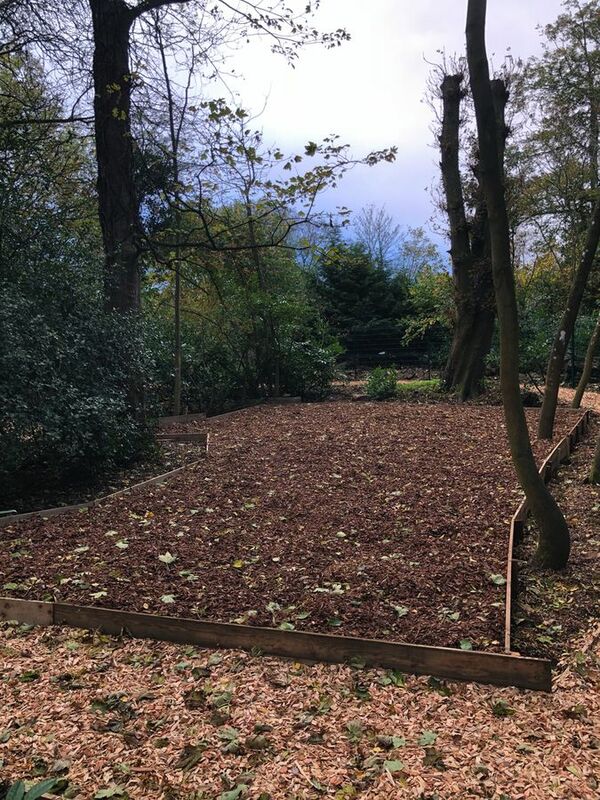 Their vision is to create a safe and convenient play area in a woodland setting, where young children from the village as well as other local villages, schools and playgroups can play, explore and learn about nature. 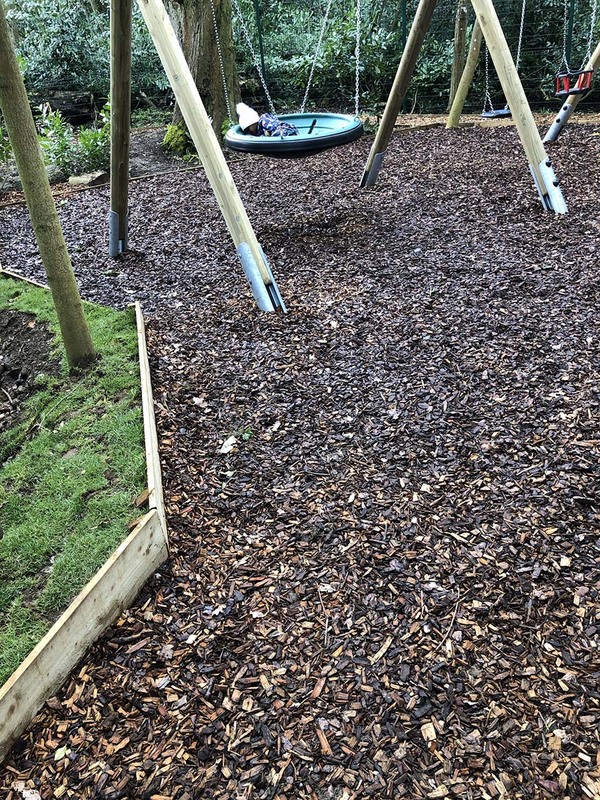 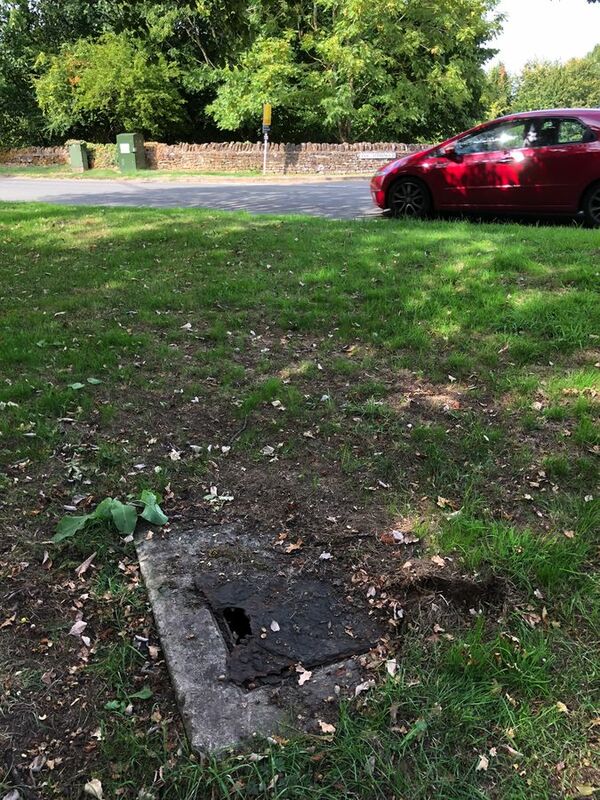 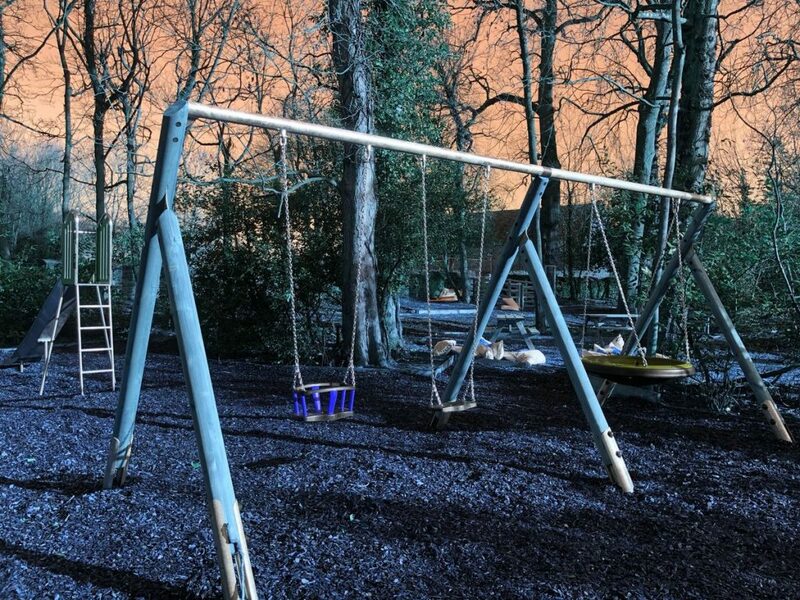 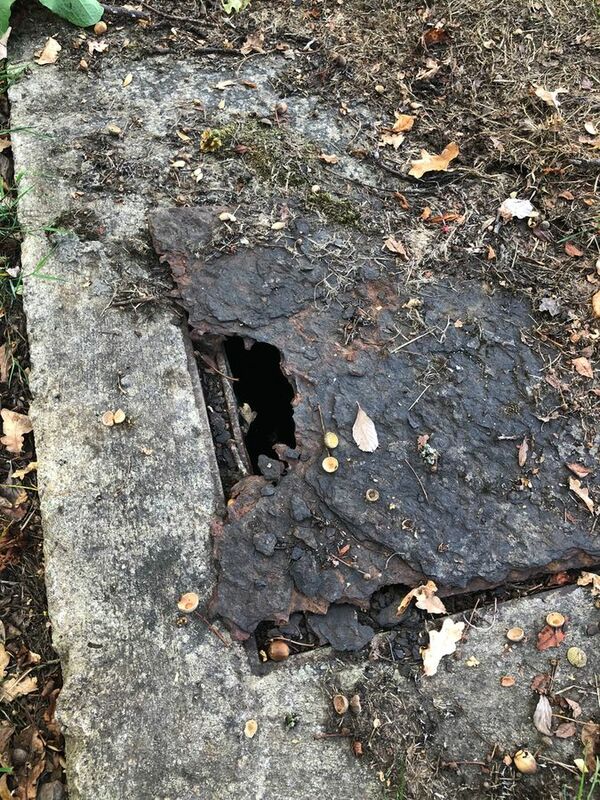 Sophie Thompson, a member of the Committee and mother of three children under seven, says: “As a parent of three active children, I know how important it is to have somewhere where they can let off steam and get away from their electronic devices. 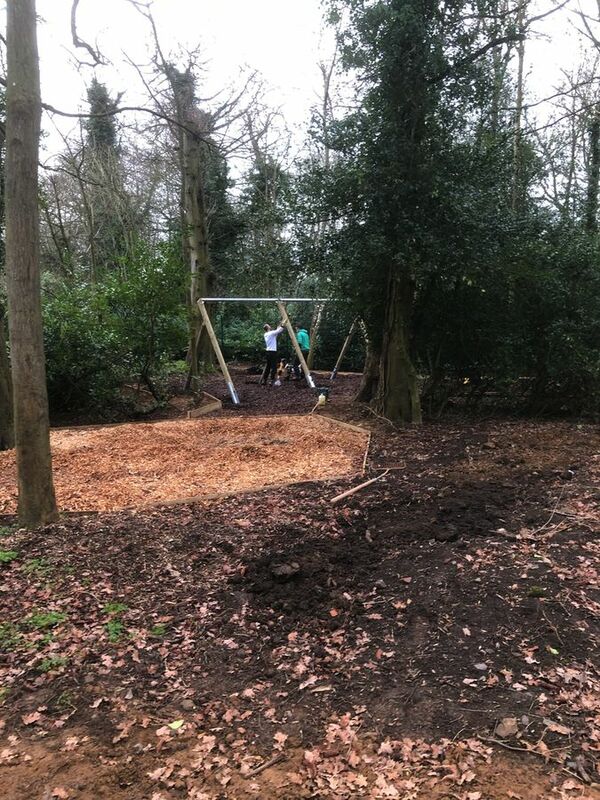 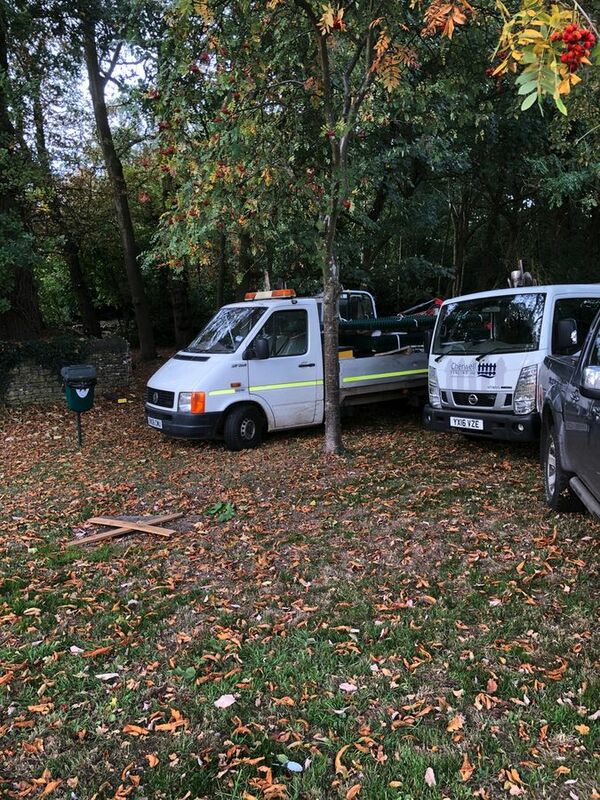 I usually end up driving them to another playground, so it will be fantastic to have a woodland play area on the doorstep where I know they will be safe. 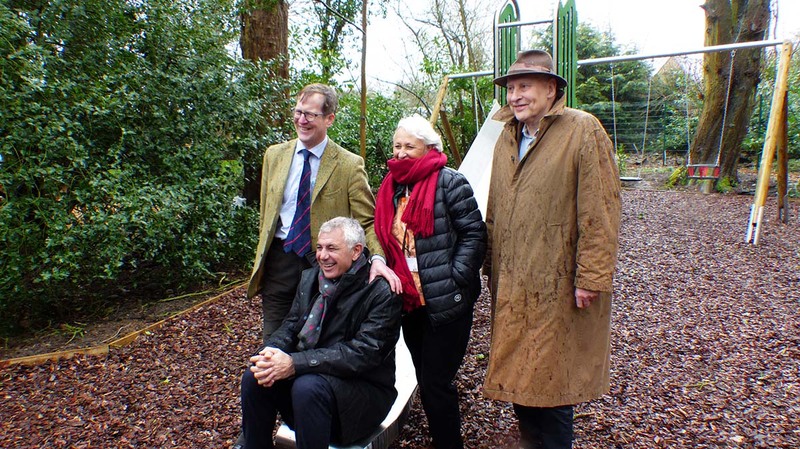 I think it will definitely attract more young families to move into the village too”. 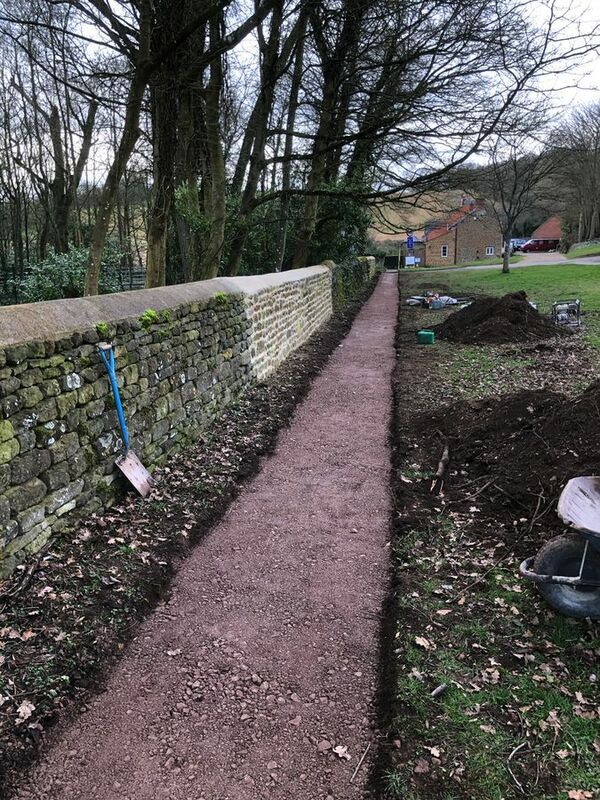 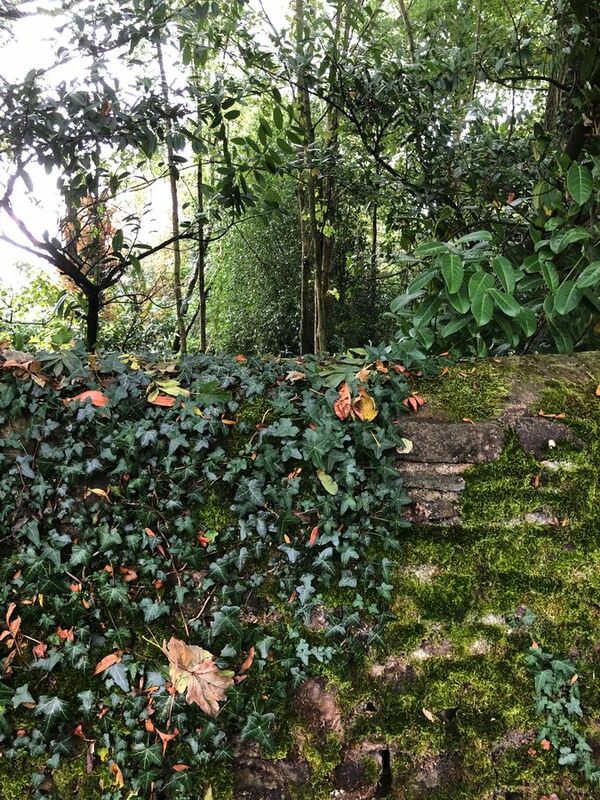 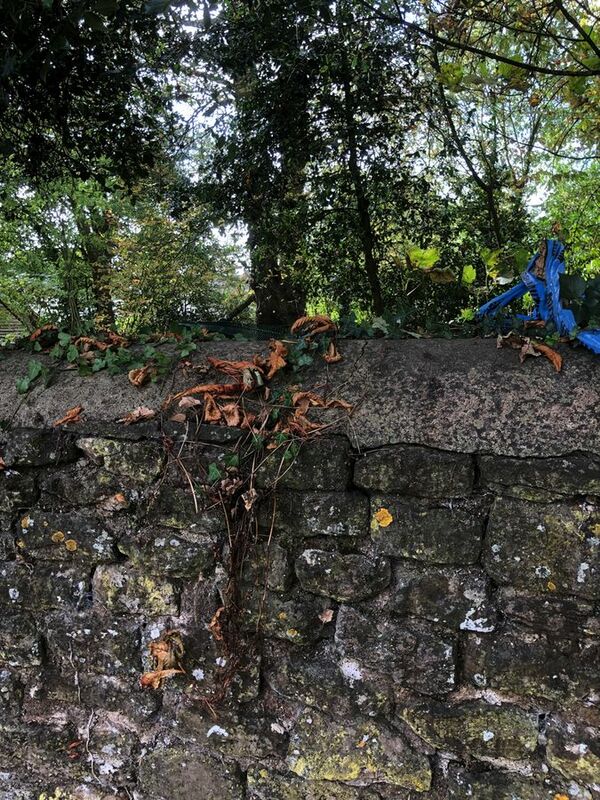 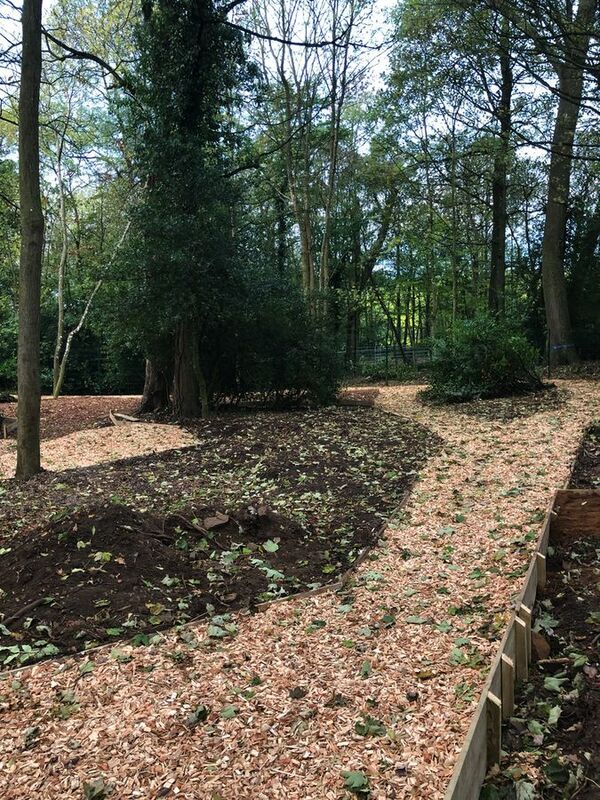 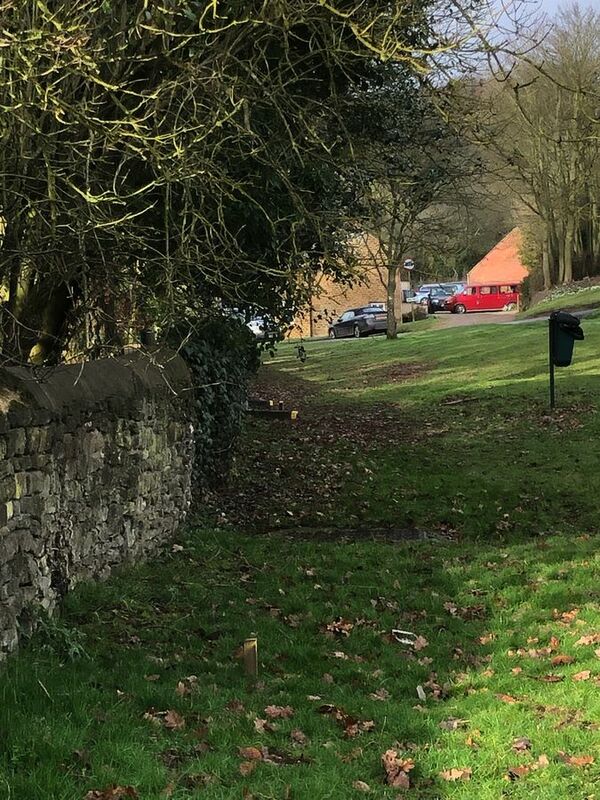 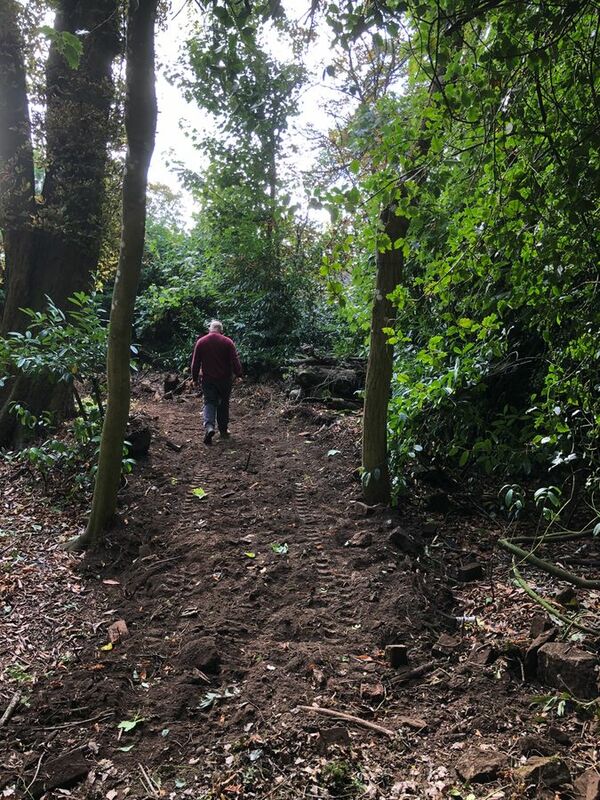 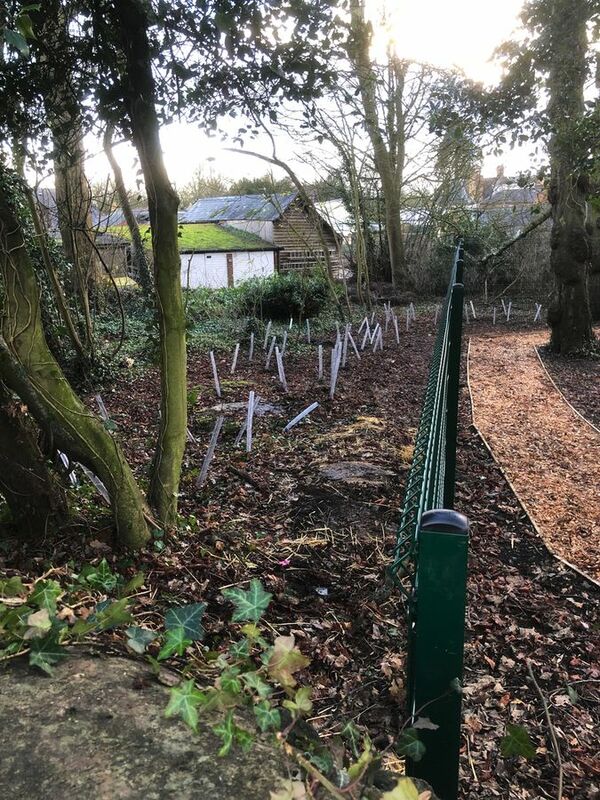 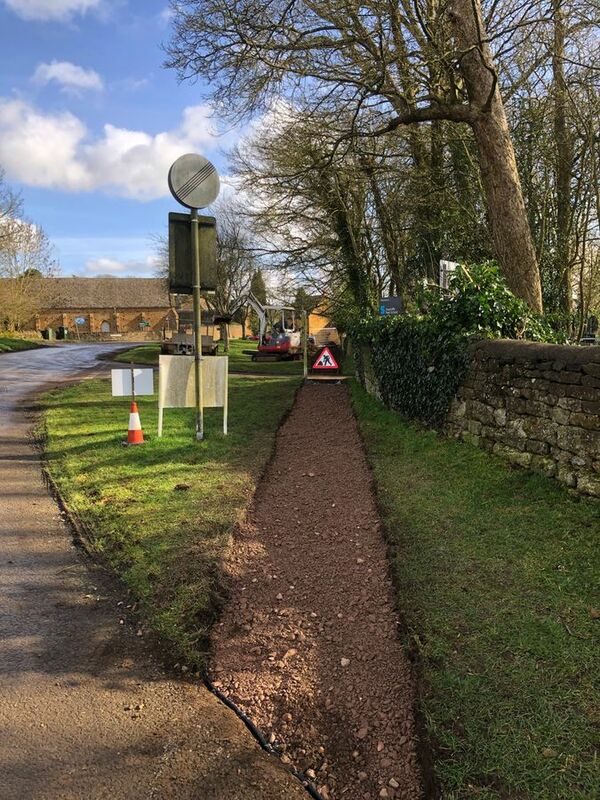 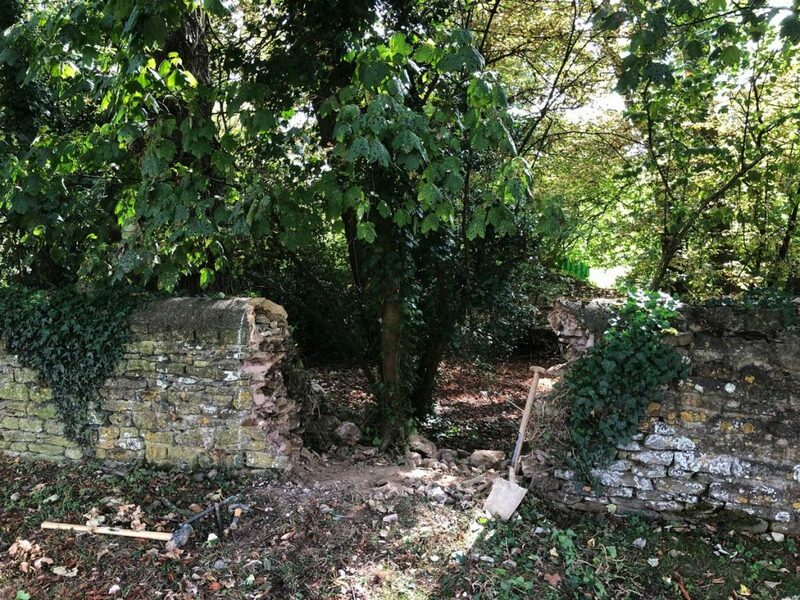 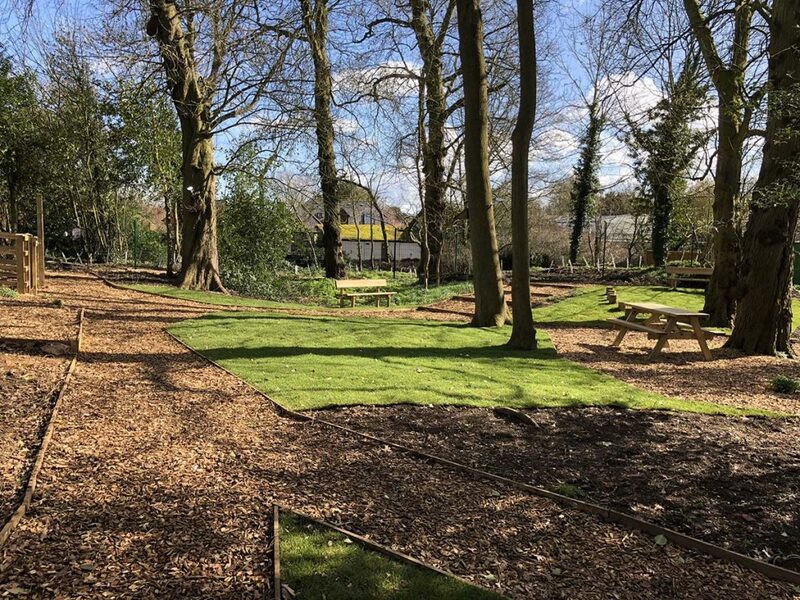 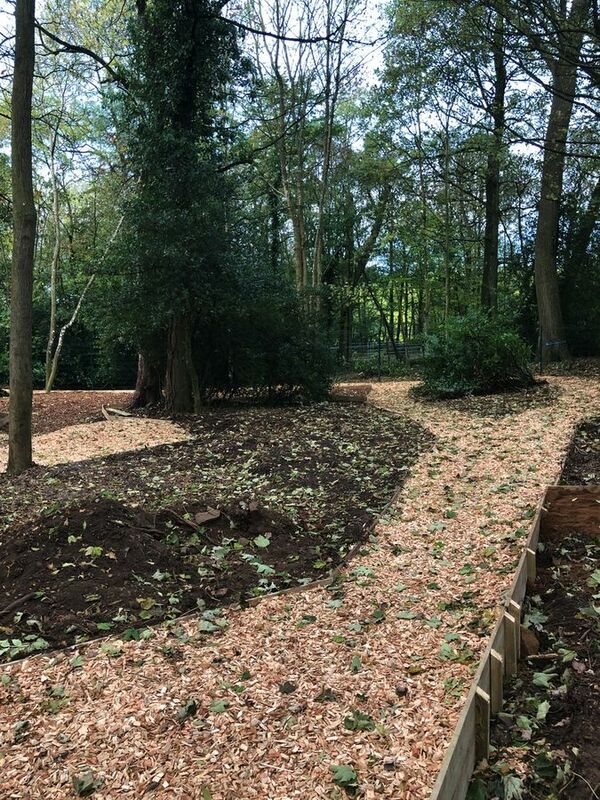 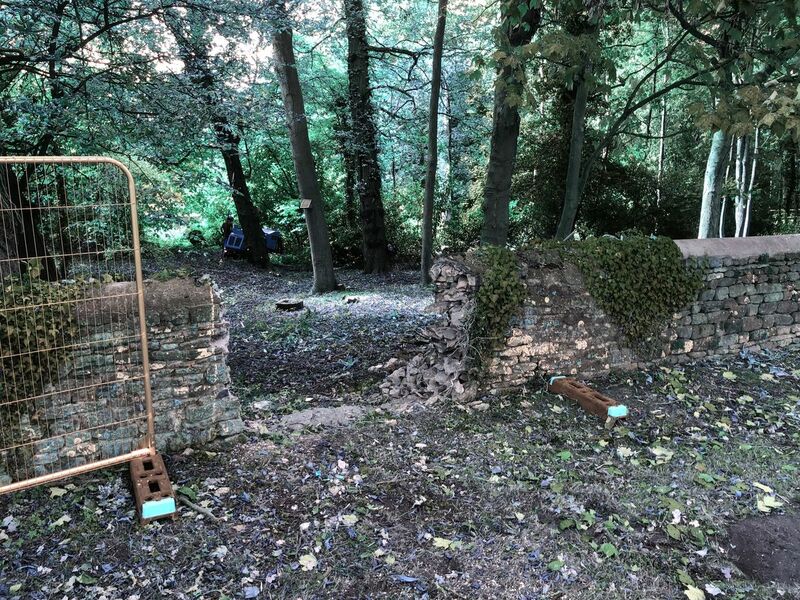 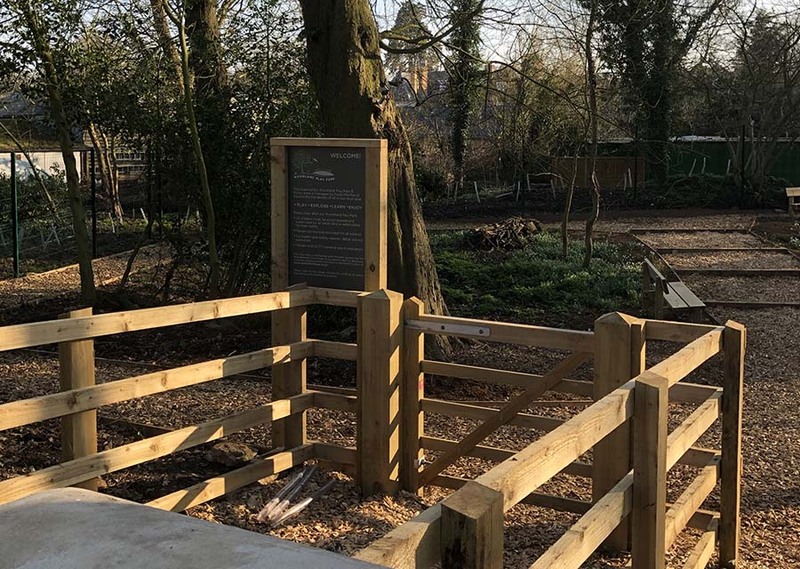 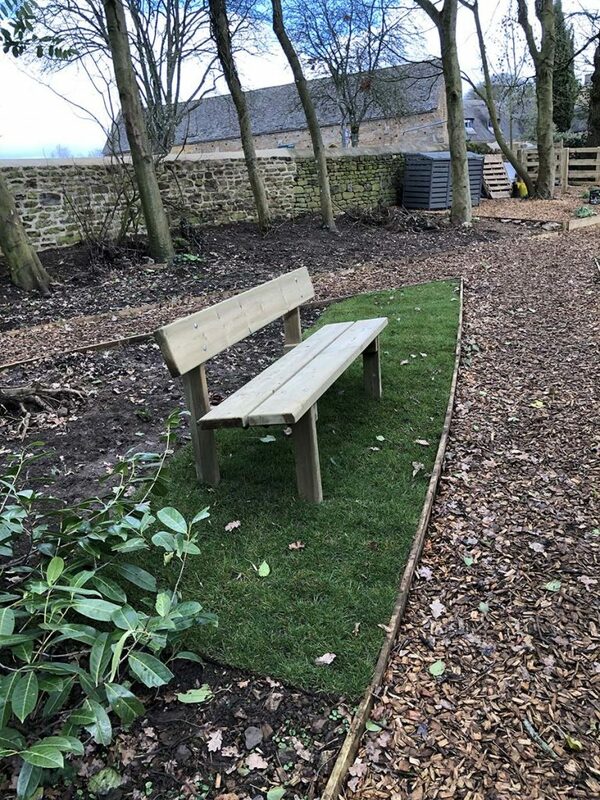 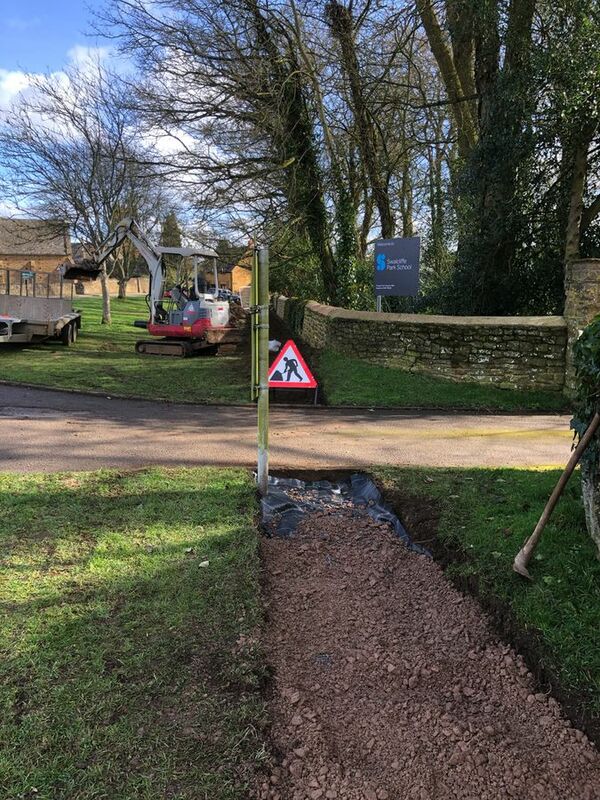 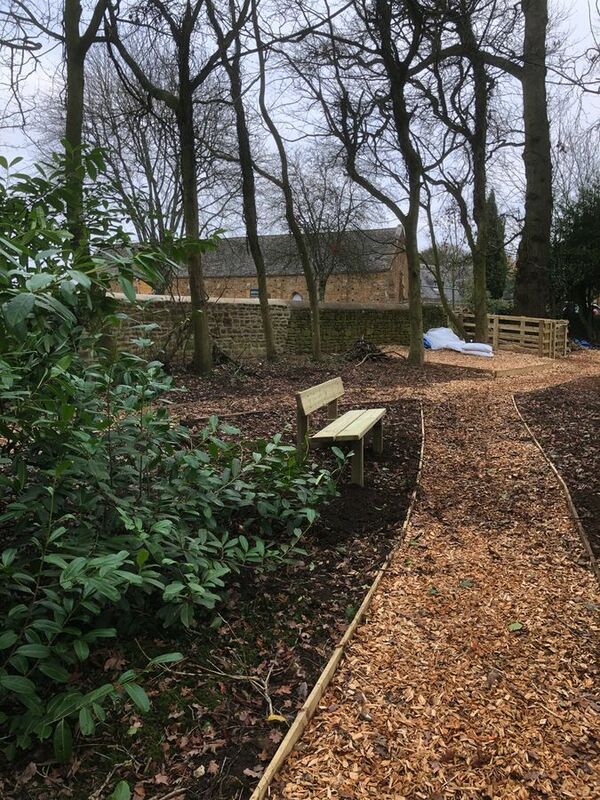 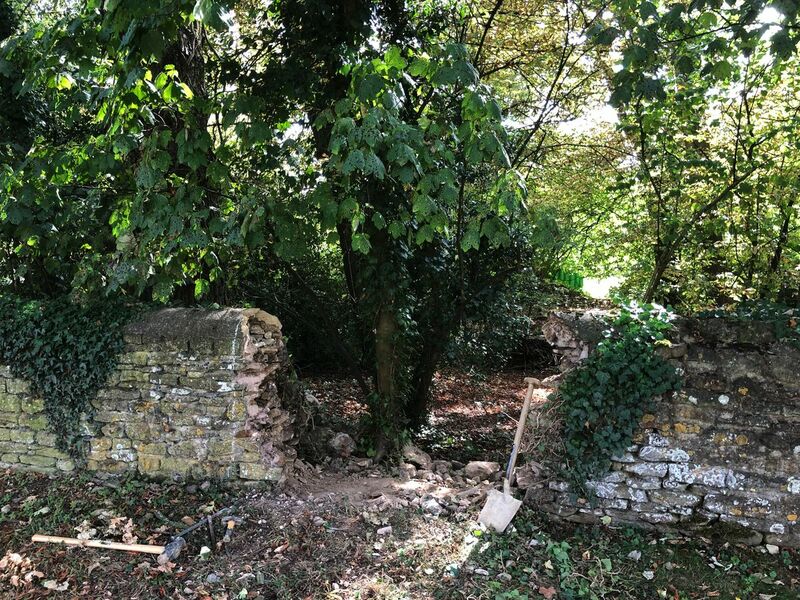 Their vision has finally become a reality with a tranquil area in the heart of the village where people of all ages can meet and relax in the woodland surroundings. 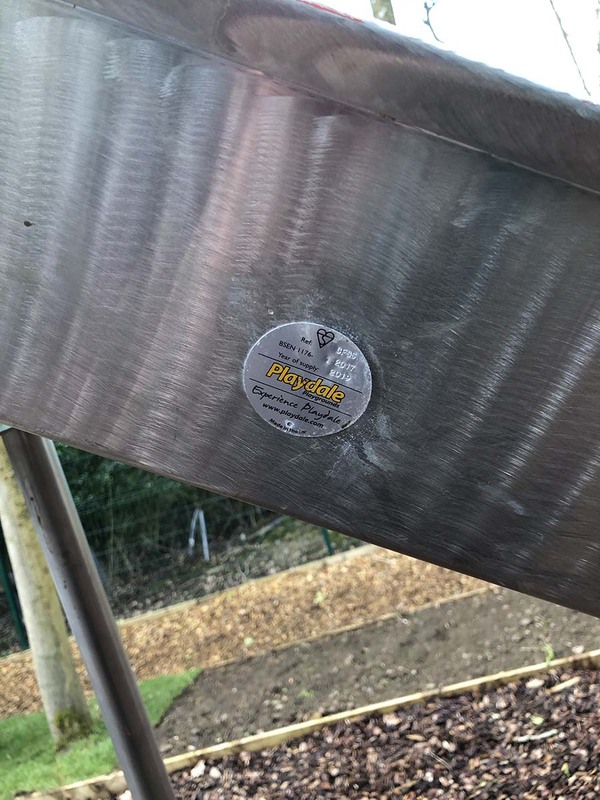 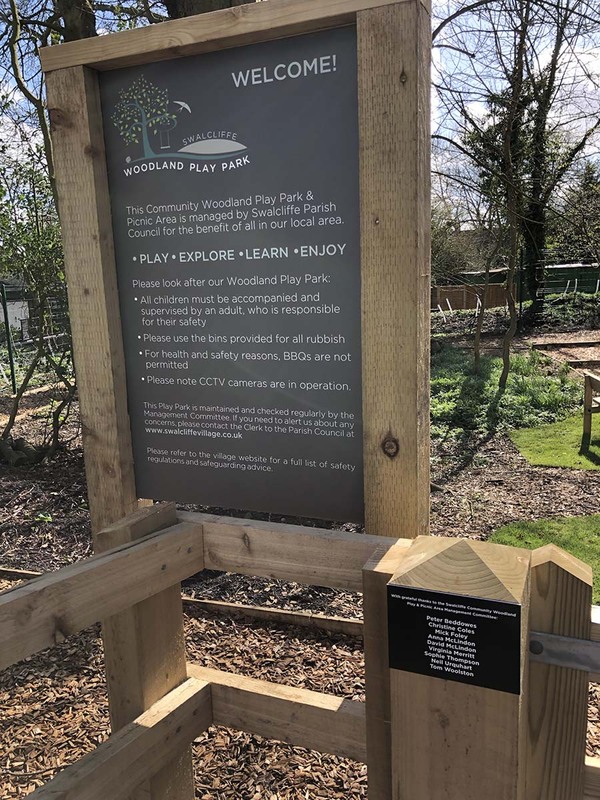 The Woodland Play park will officially open on the 30th March 2019. 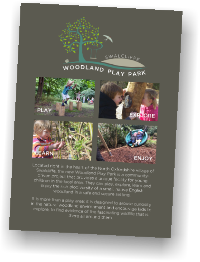 Click to enlarge the leaflet for the play area. 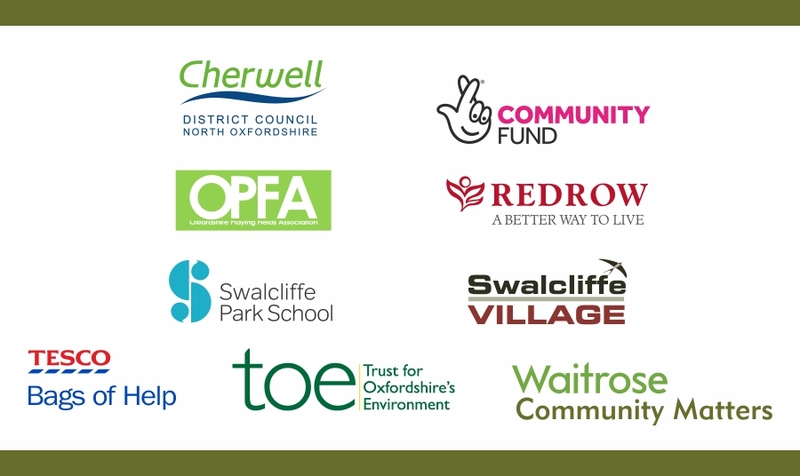 In the woodlands you will find..
Major sponsors: Swalcliffe Park School (who donated the land), Cherwell District Council, National Lottery Community Fund, Banbury Charities, Swalcliffe Parish Council, Swalcliffe Parochial Church Council, Swalcliffe Village Fund, Tesco ‘Bags of Life’ Community Fund, Trust for Oxfordshire’s Environment (with funding from Grundon Waste Management Ltd through the Landfill Communities Fund), Redrow Homes and Waitrose & Partners. 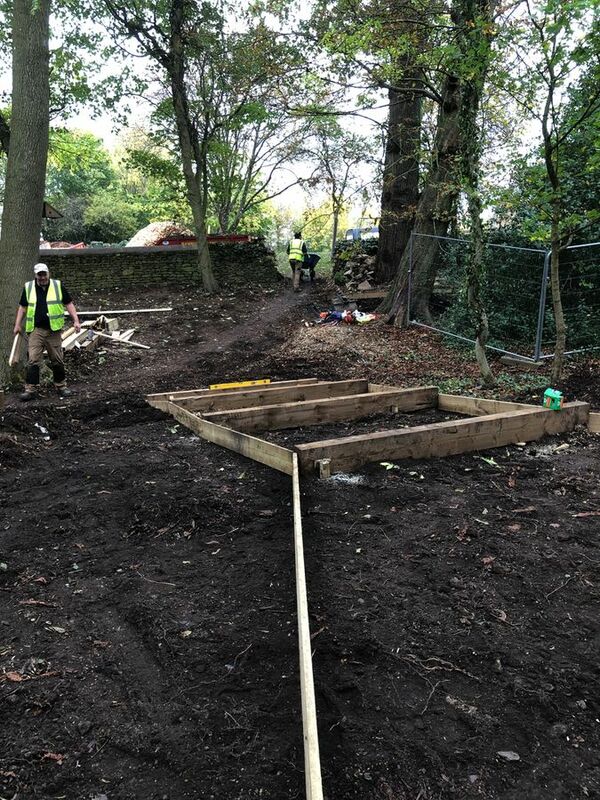 Below you find a gallery from the build of the Woodland Play Park.